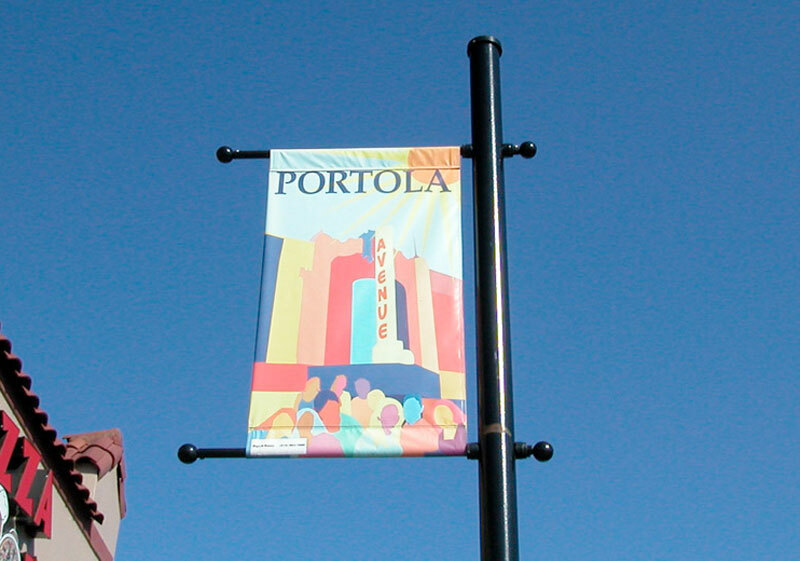 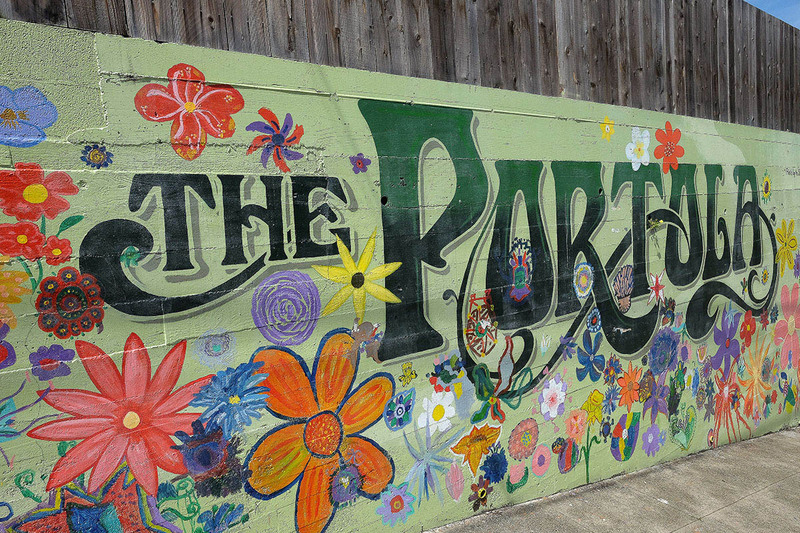 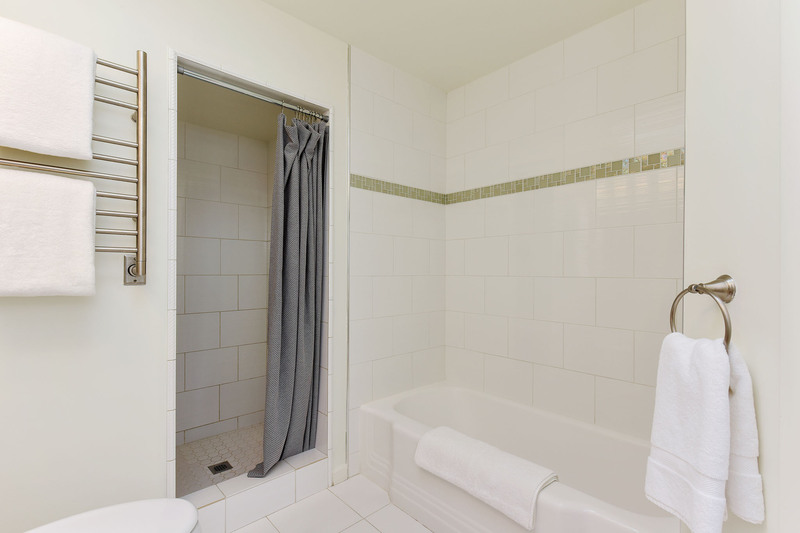 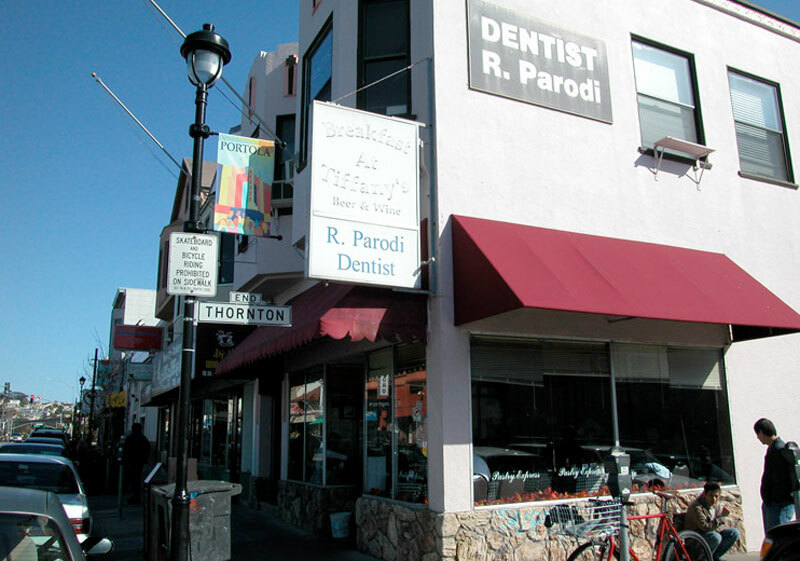 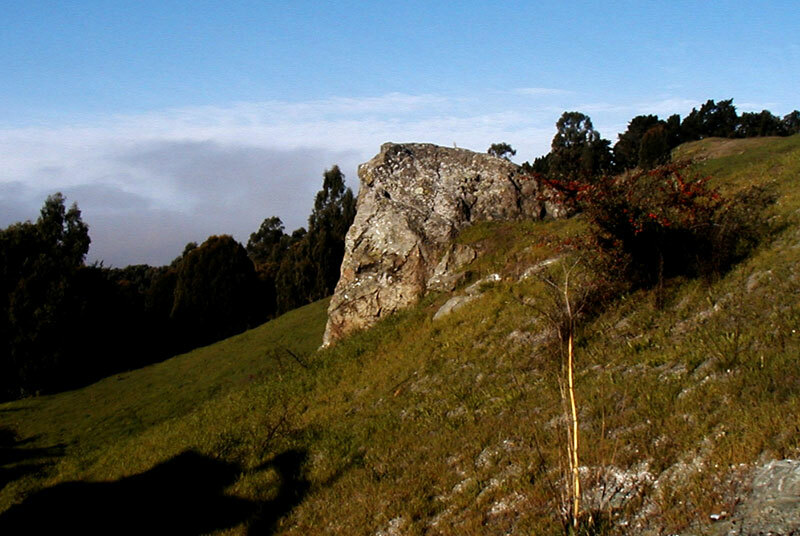 The Portola area was named for Don Gaspar de Portola - an explorer in 1769 who was charged with finding Monterey Bay. 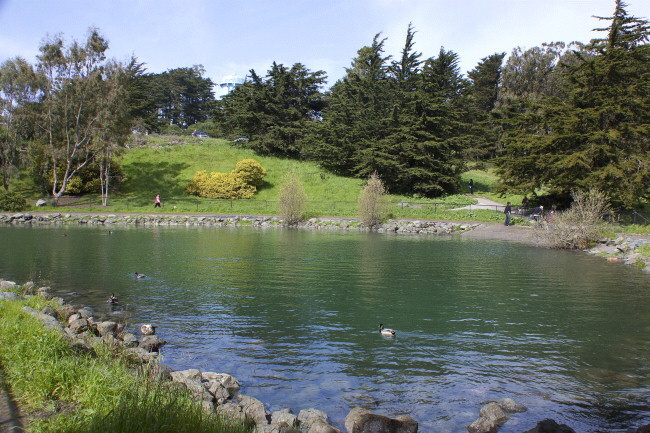 He overshot his target and stumbled upon San Francisco Bay instead. 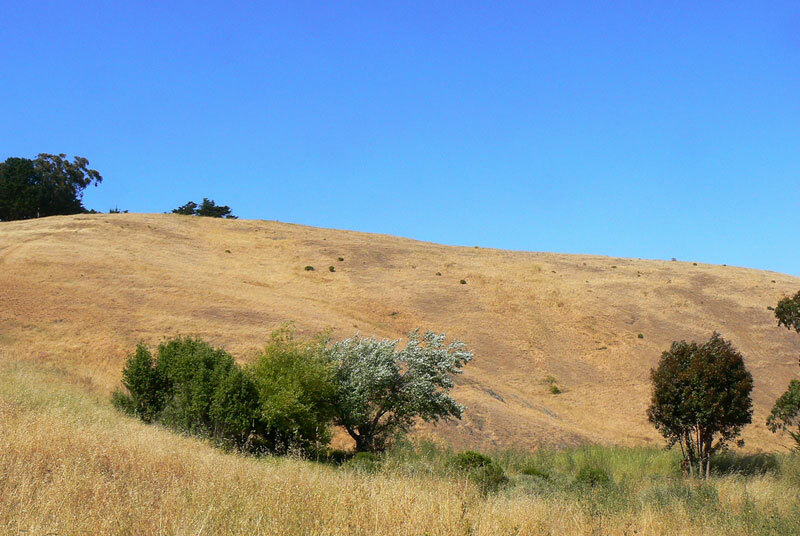 In the early 1900s it remained mostly agricultural with cattle grazing on the hills, and produce and flower gardens near what is now the 101. 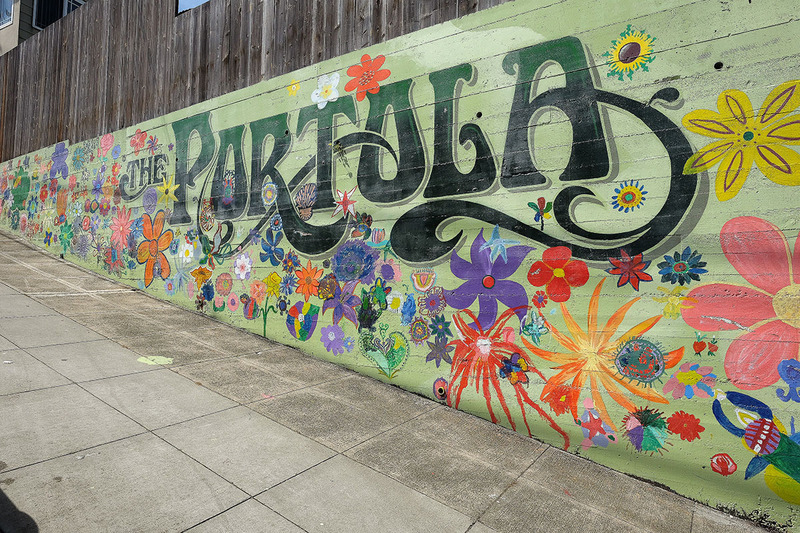 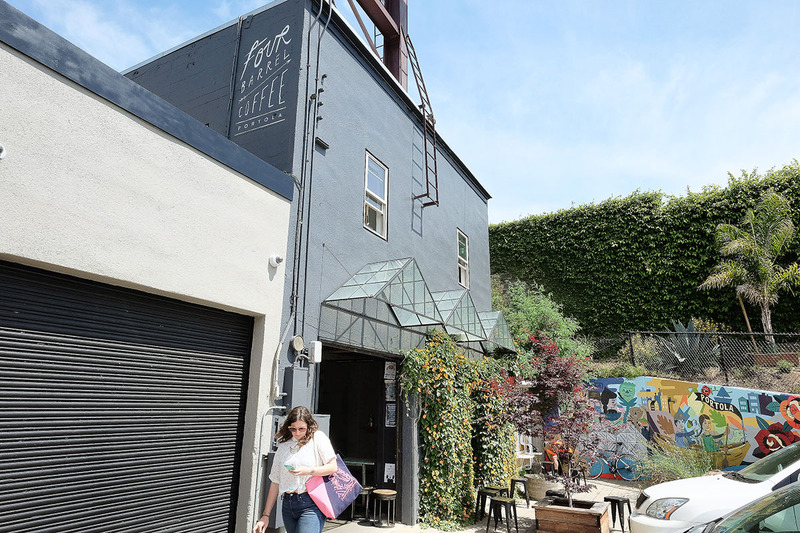 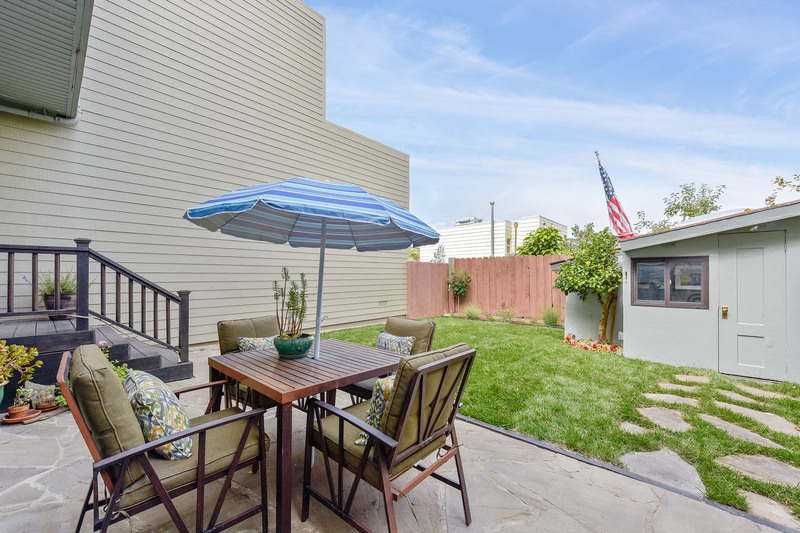 Today, the Portola neighborhood is approximately one square mile in size with a high percentage of owner-occupied single-family homes. 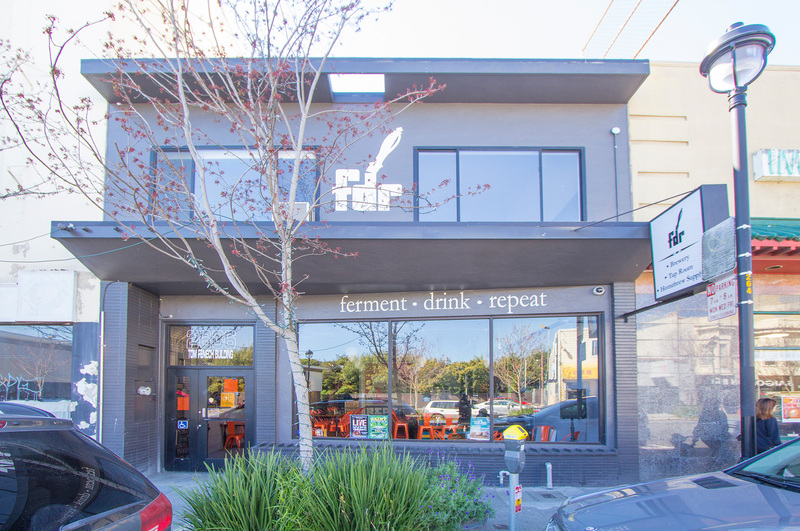 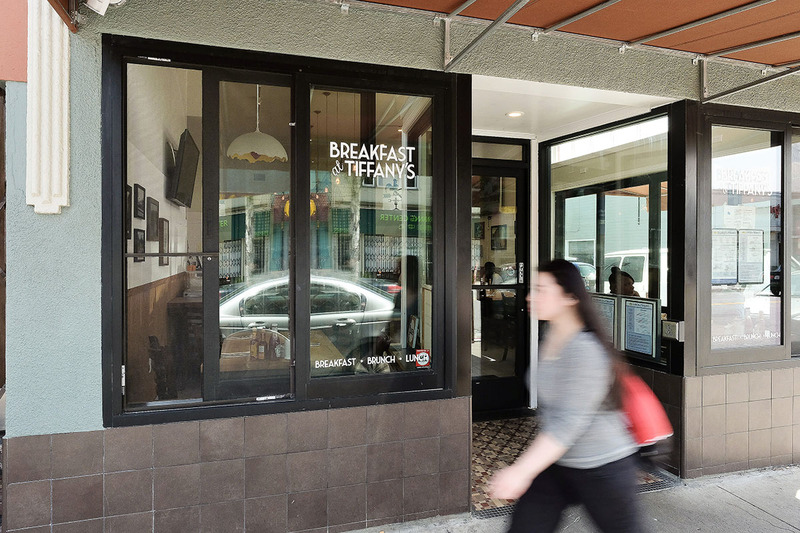 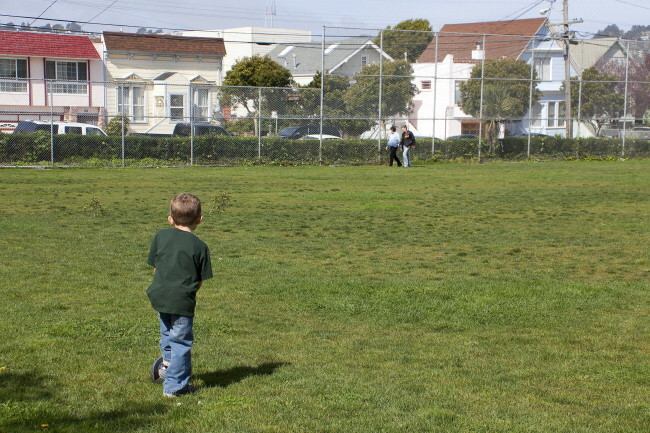 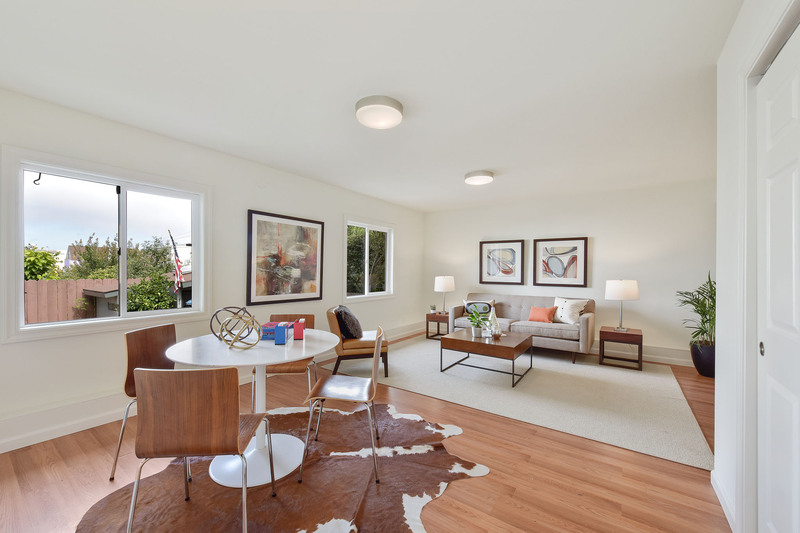 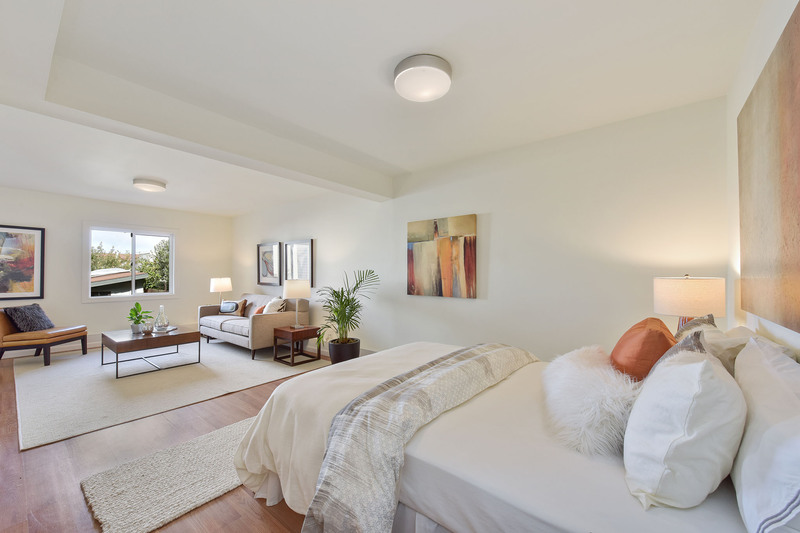 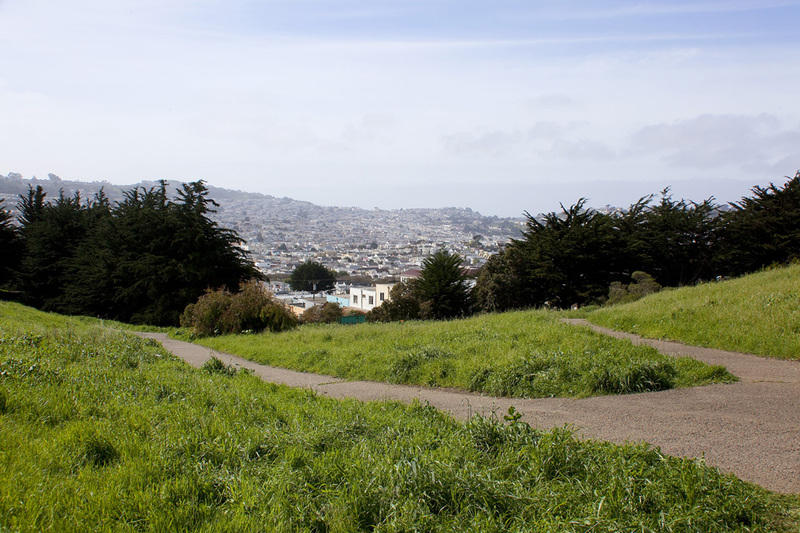 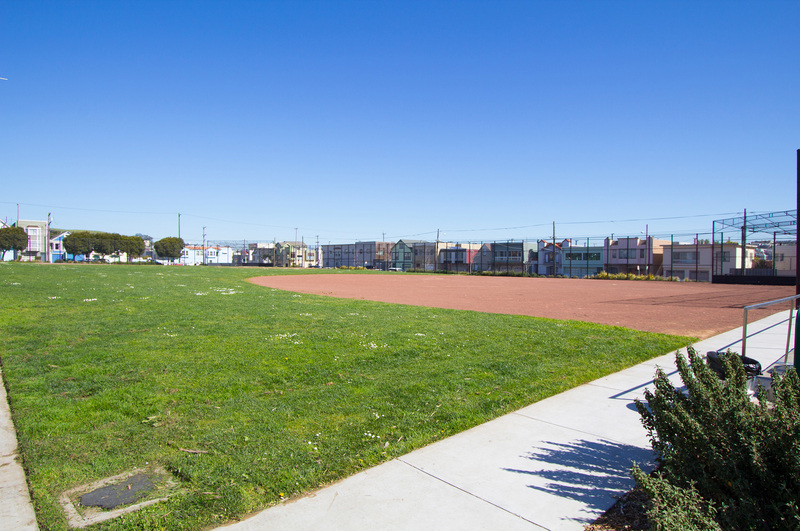 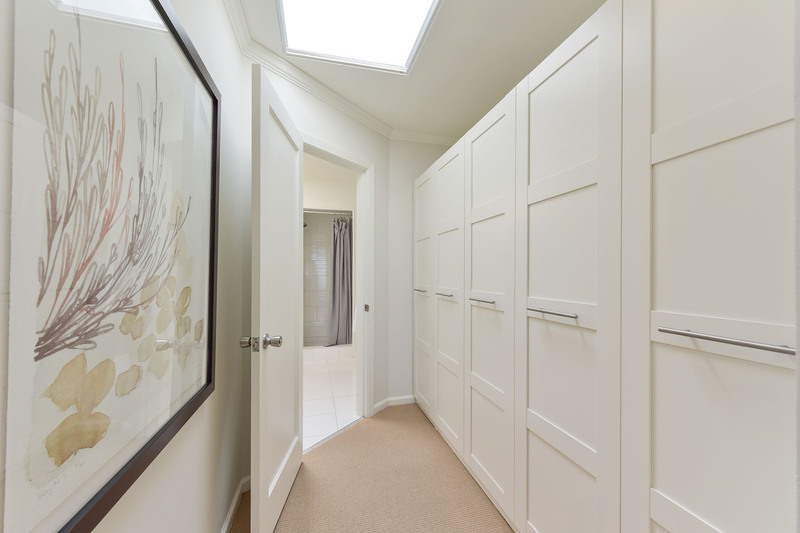 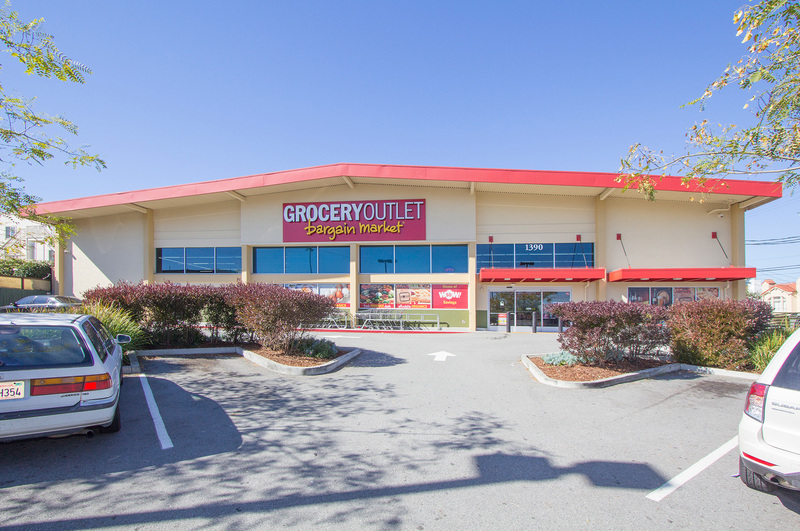 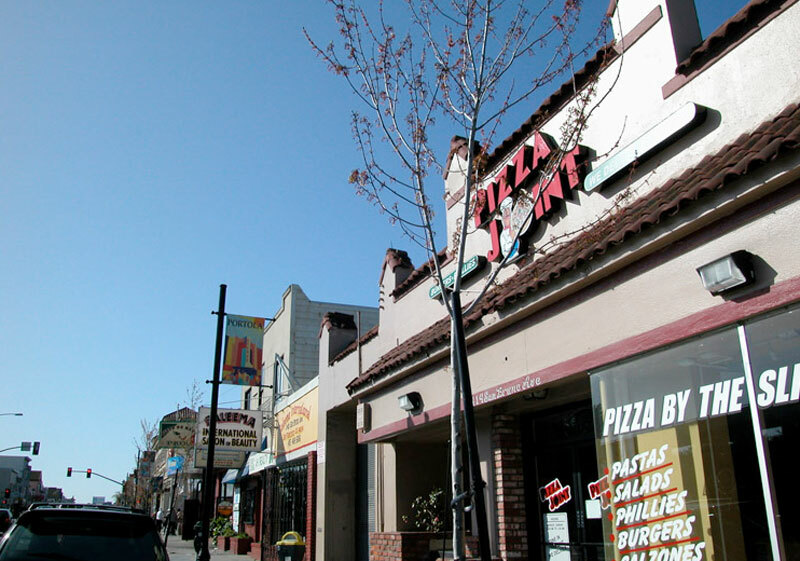 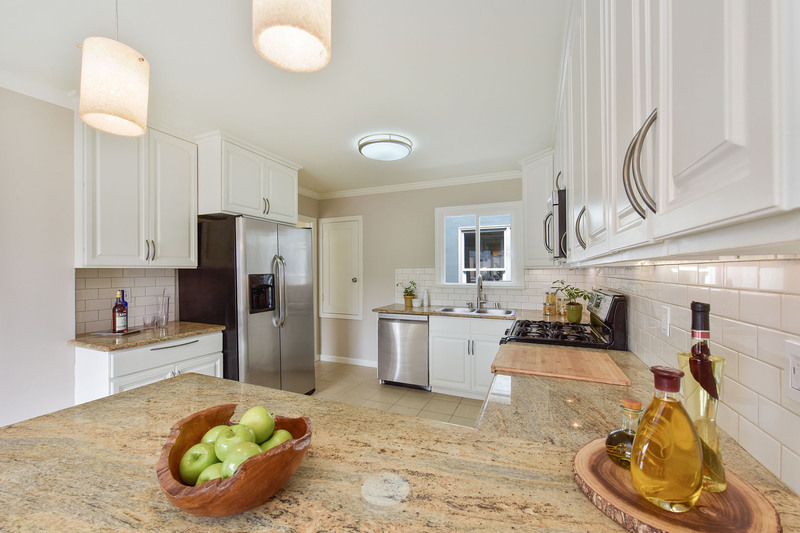 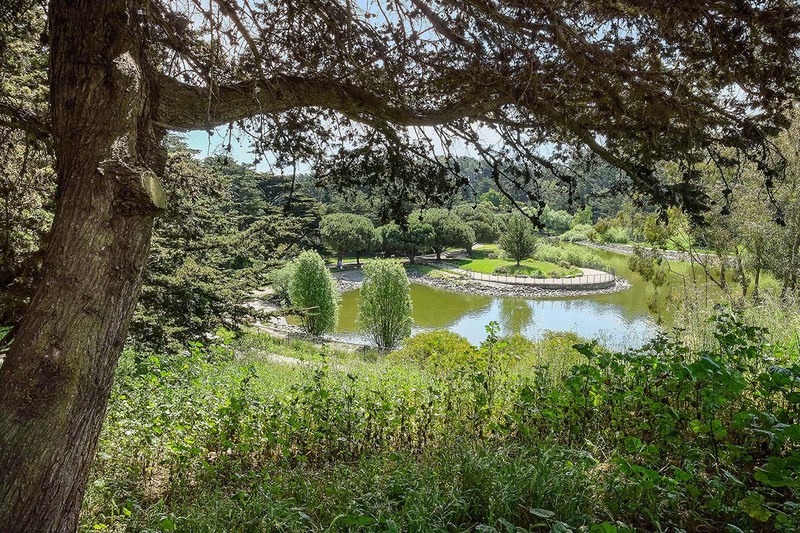 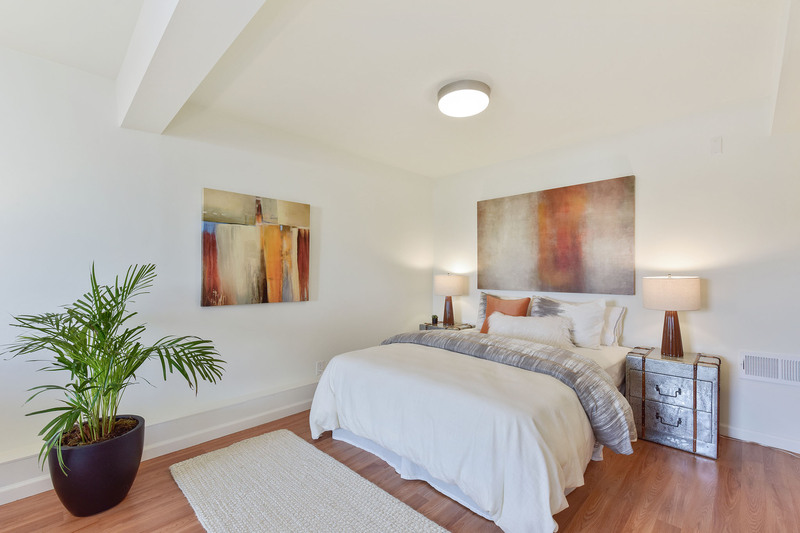 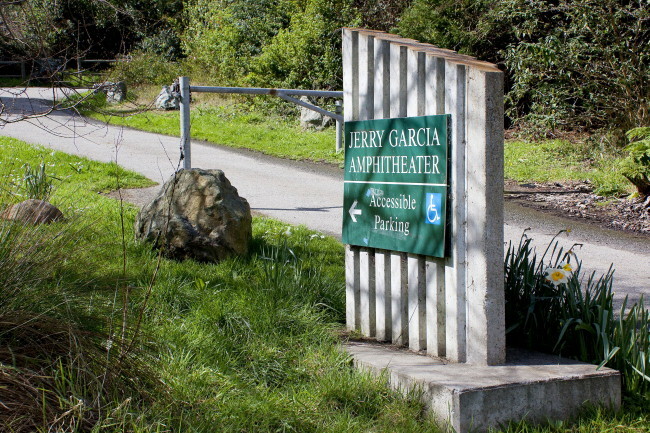 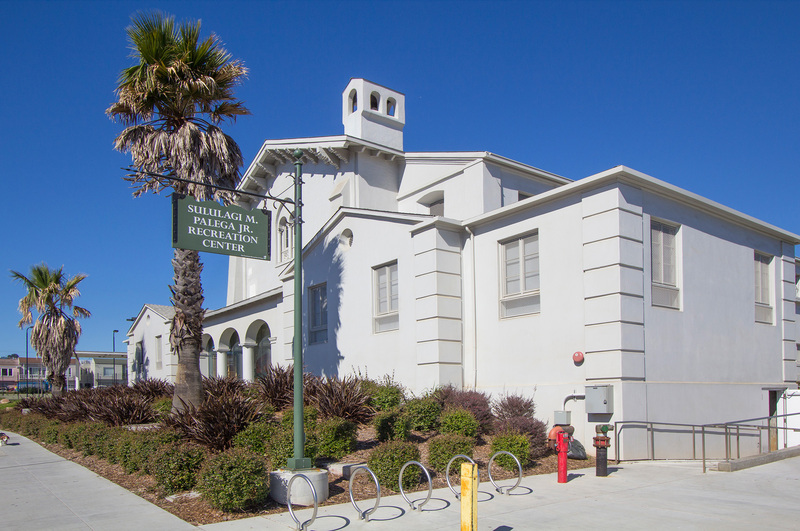 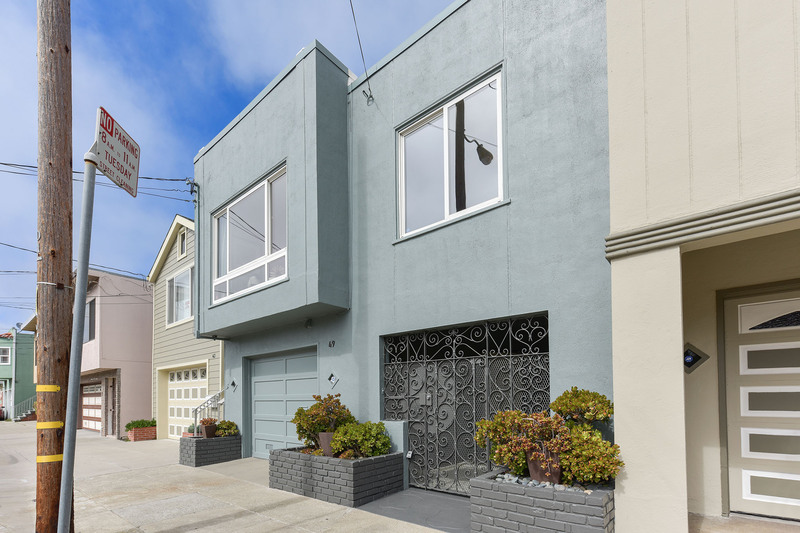 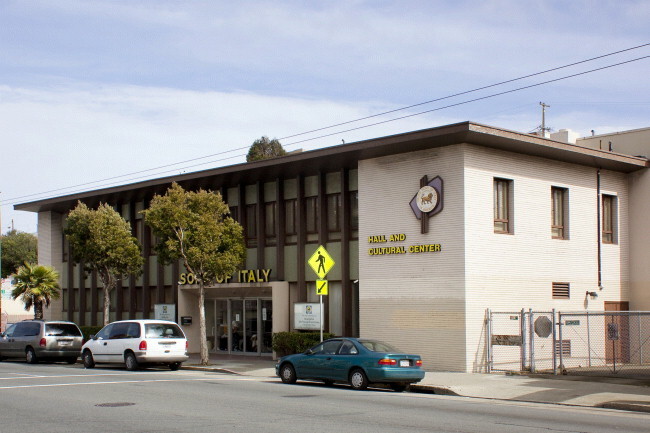 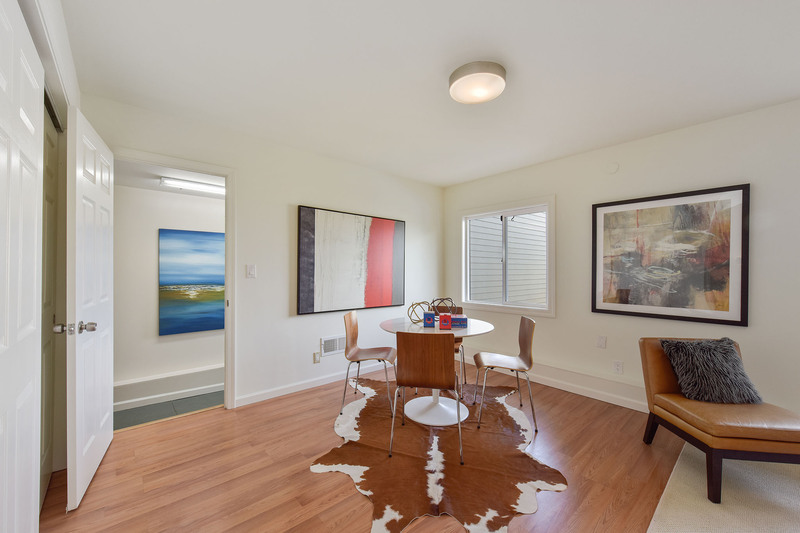 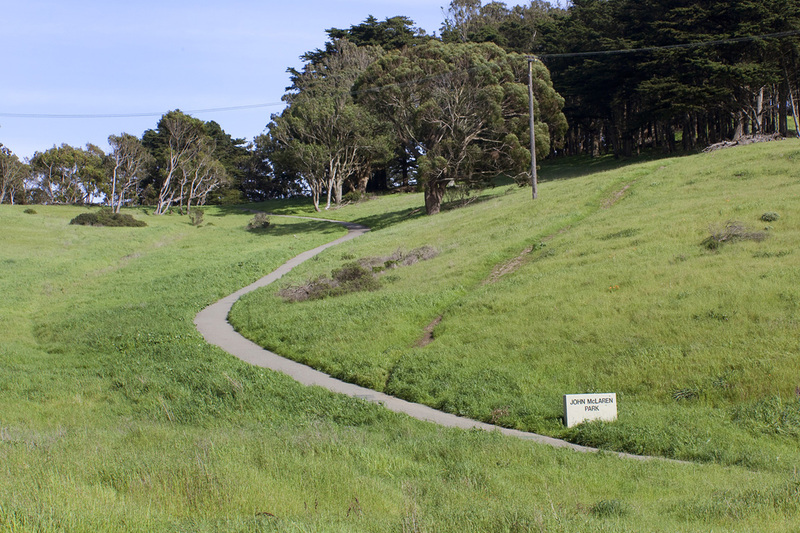 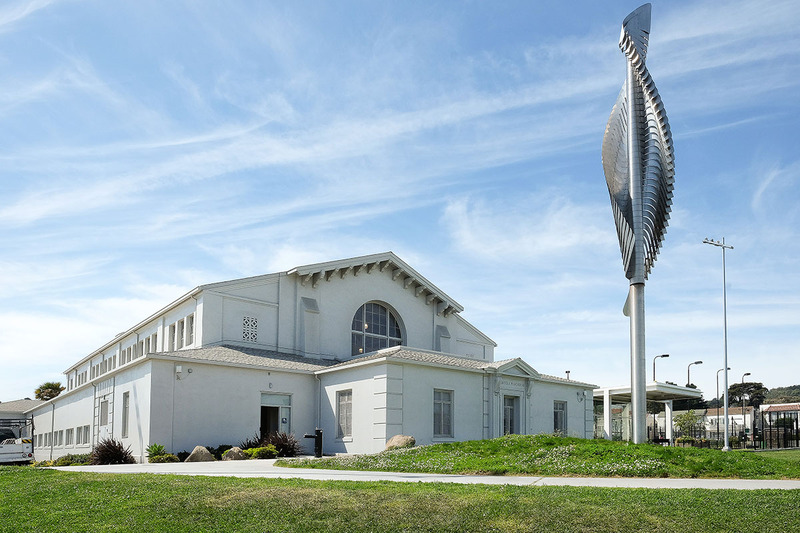 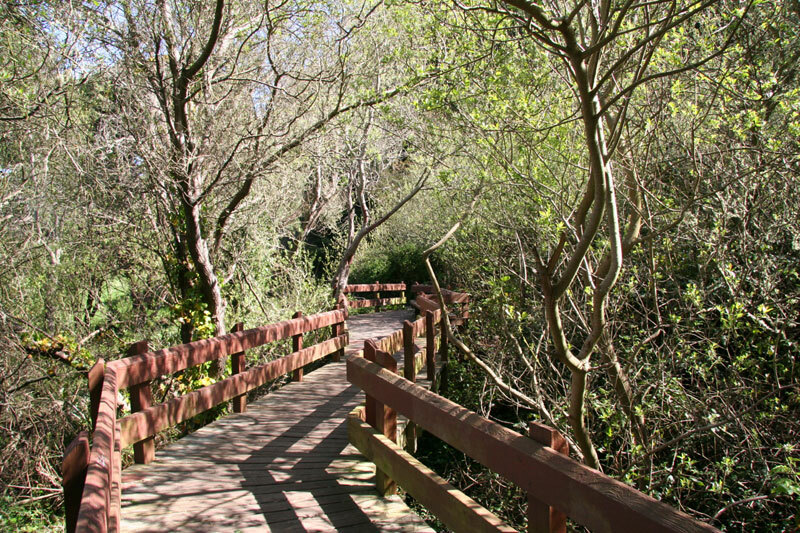 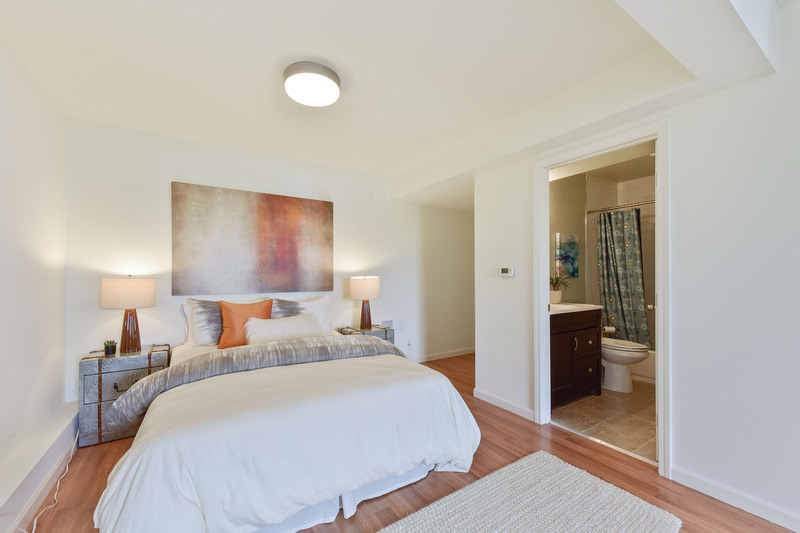 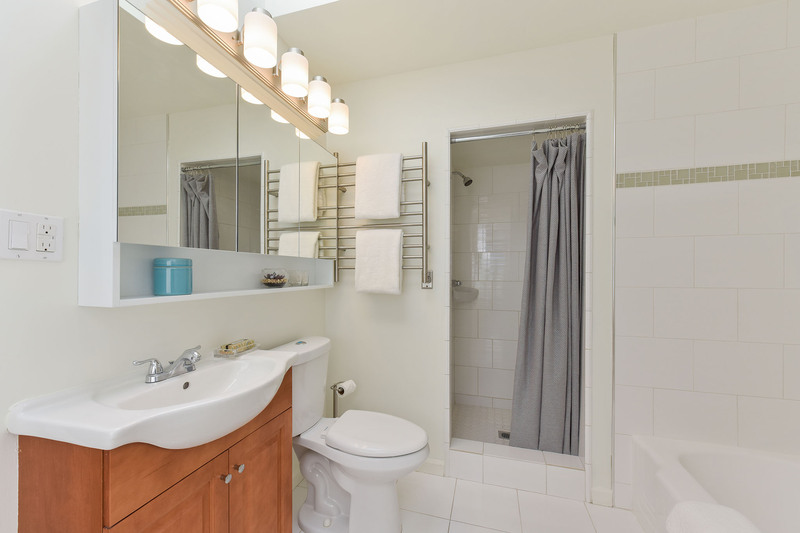 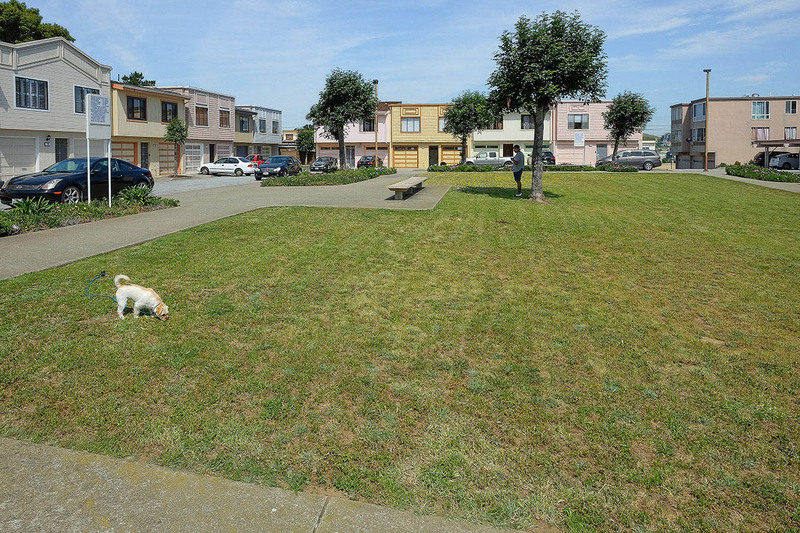 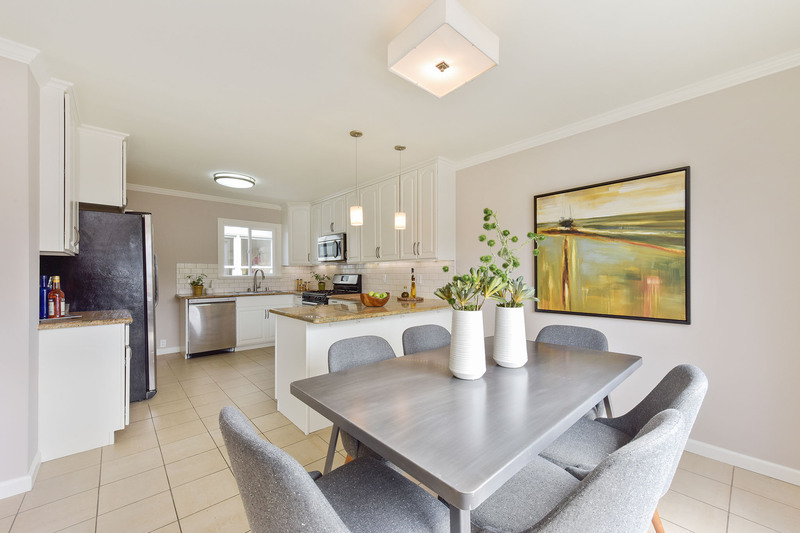 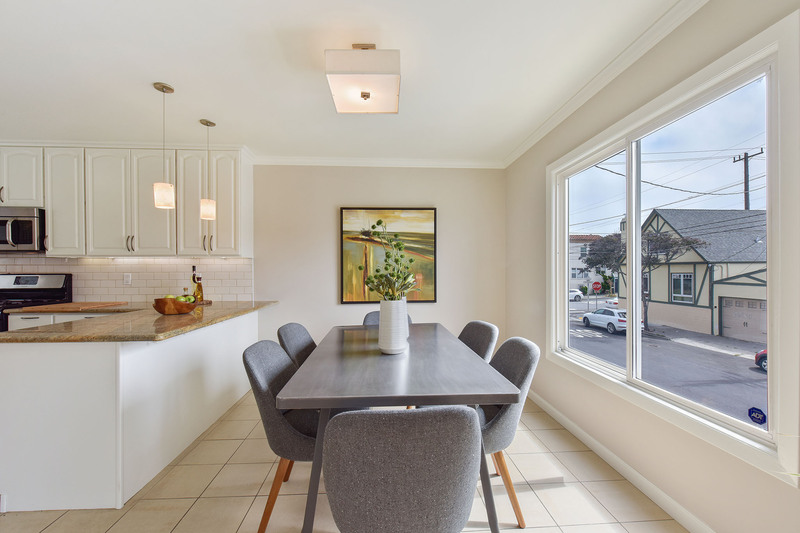 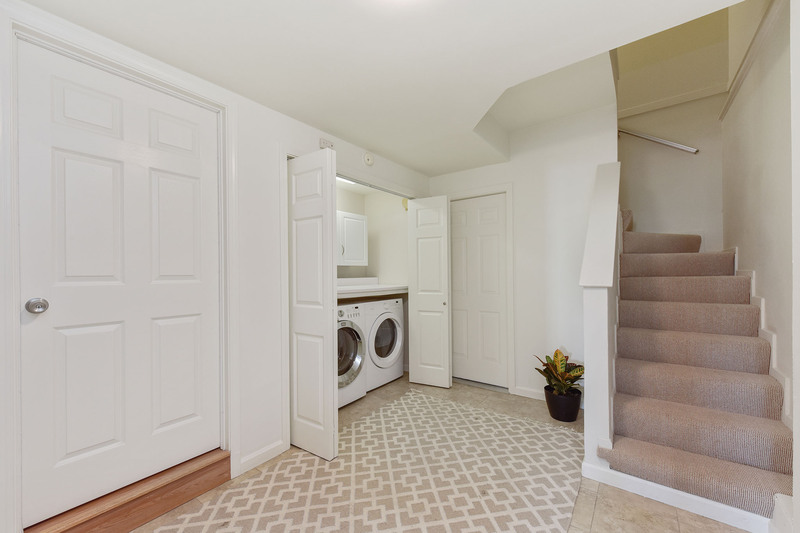 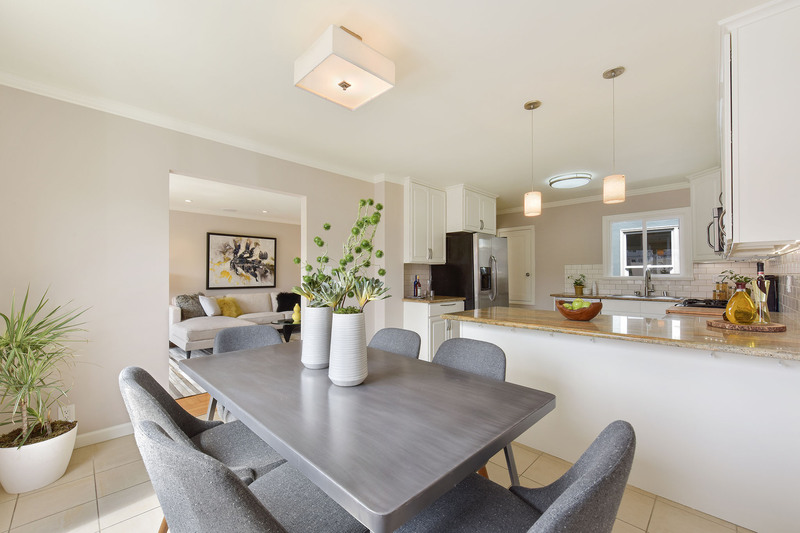 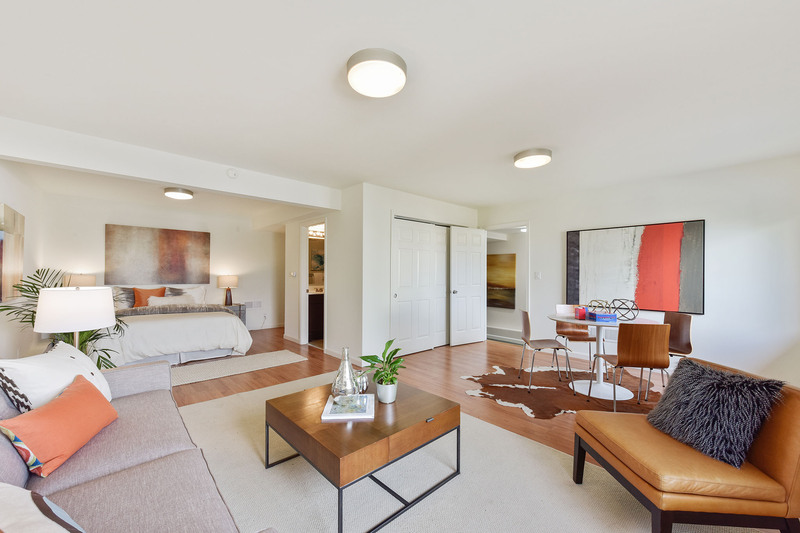 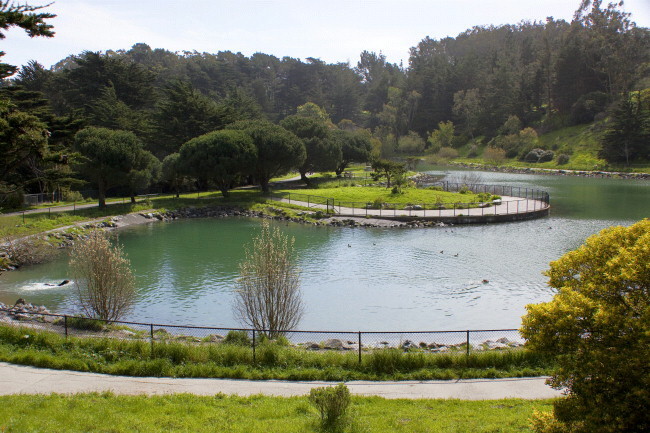 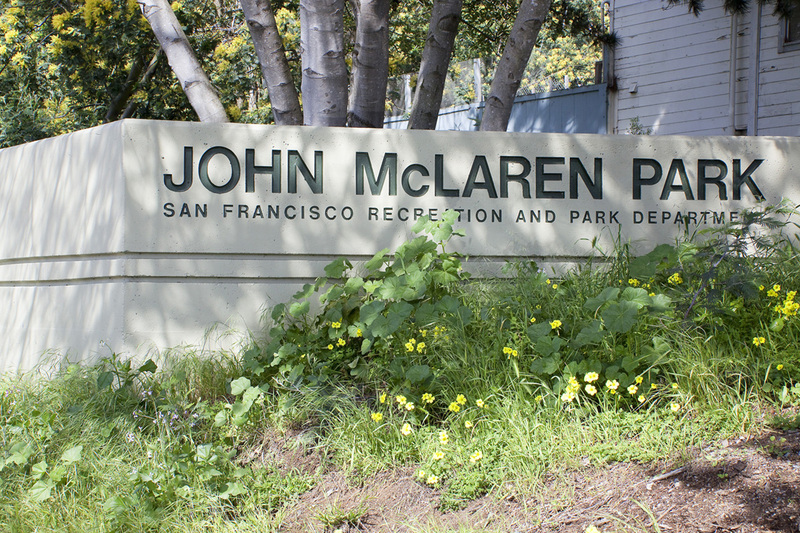 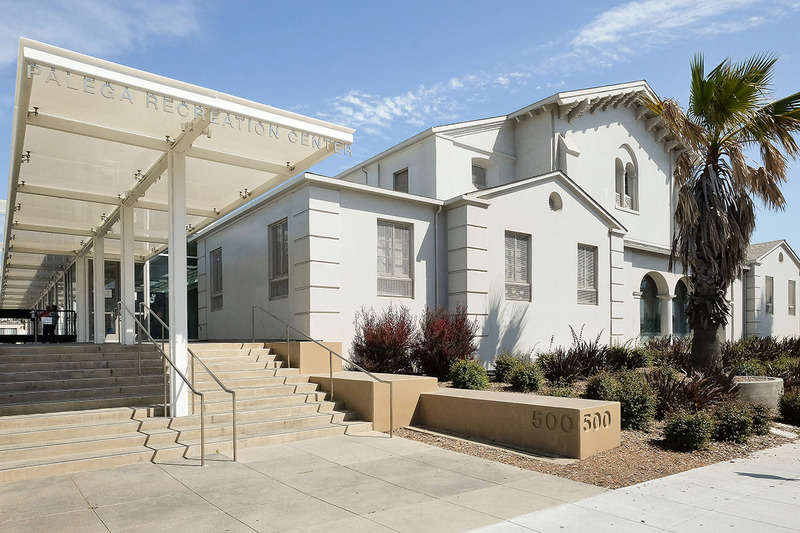 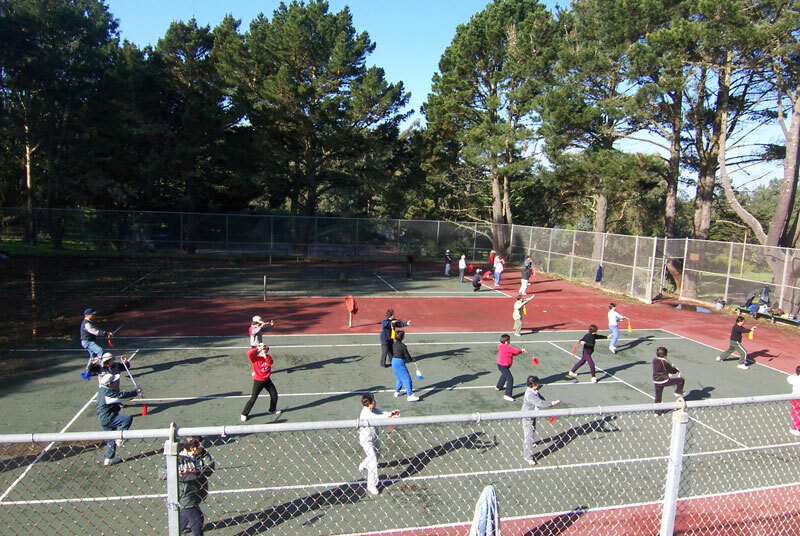 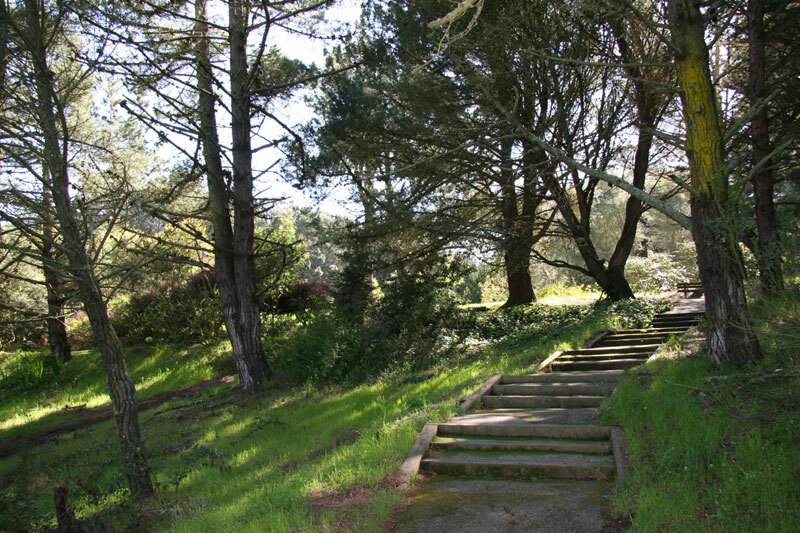 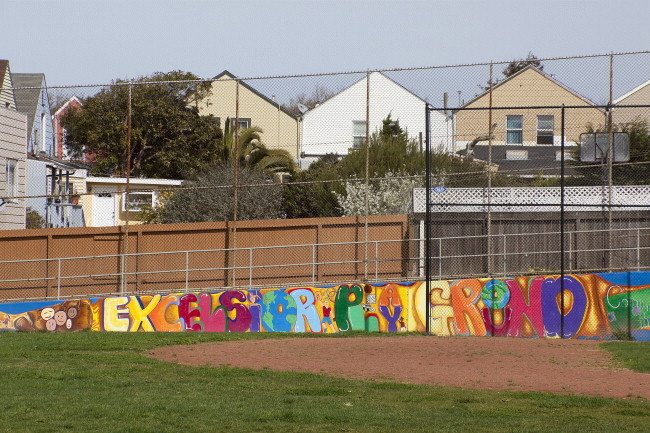 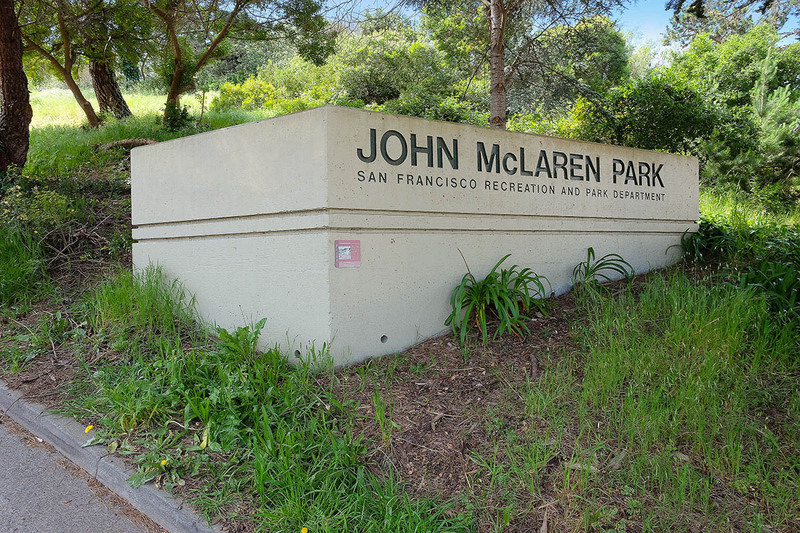 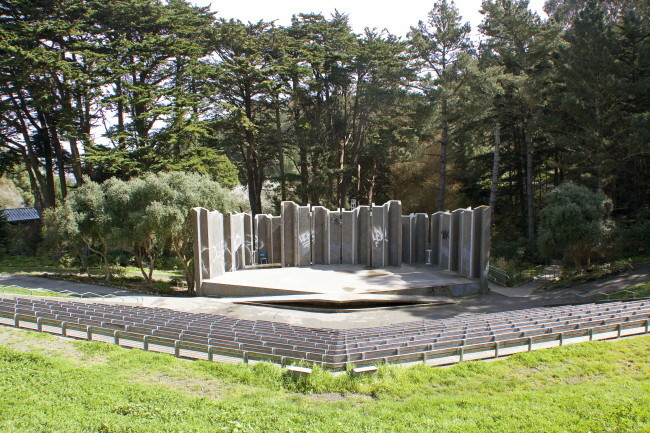 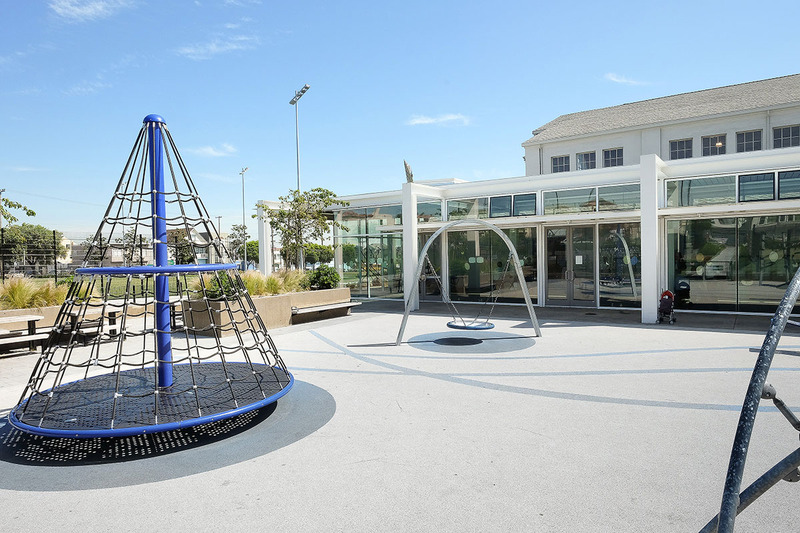 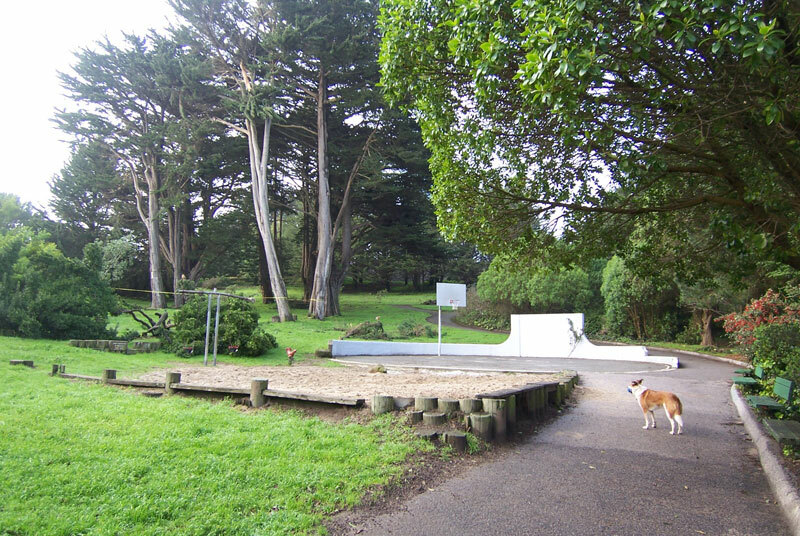 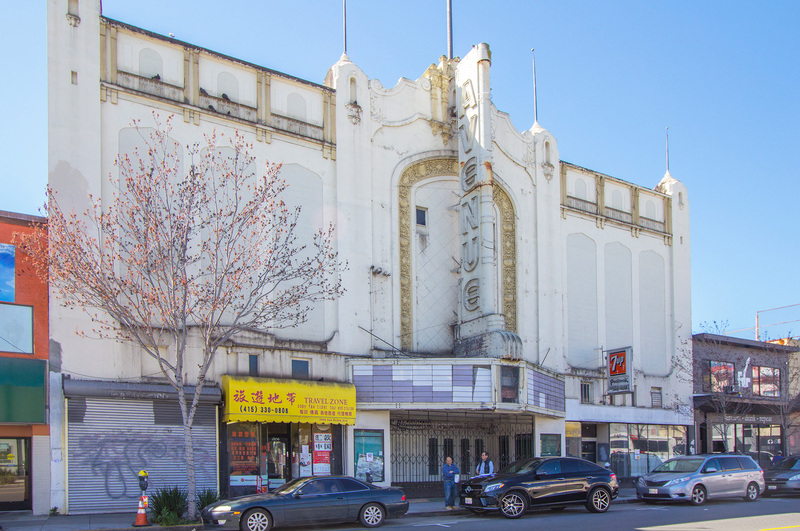 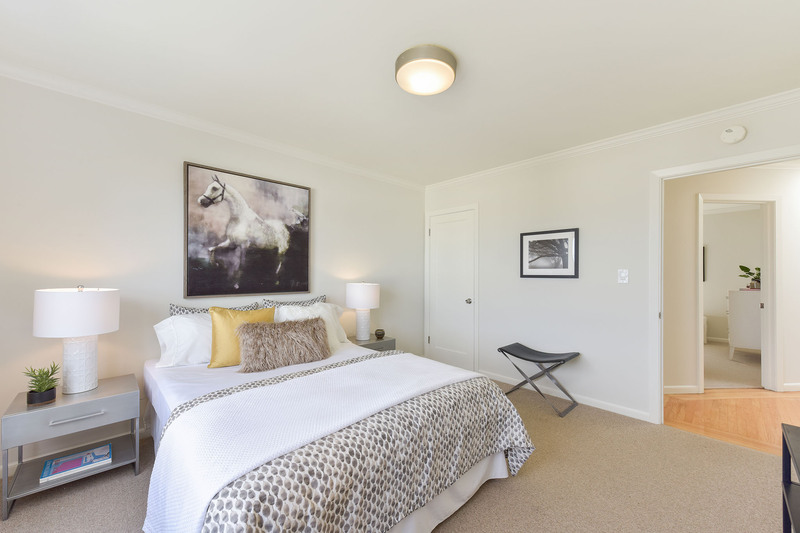 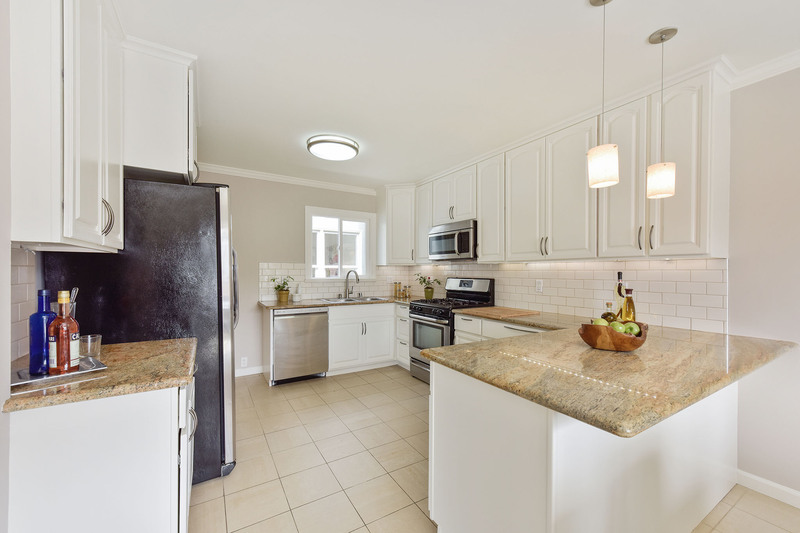 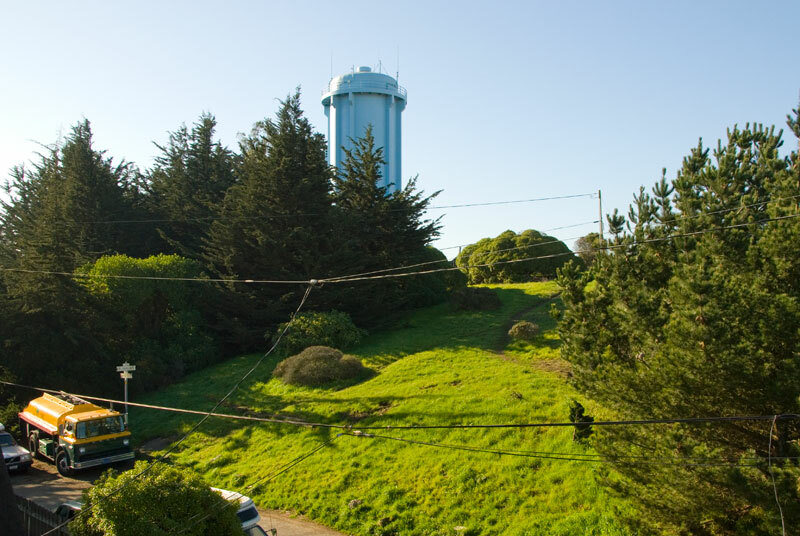 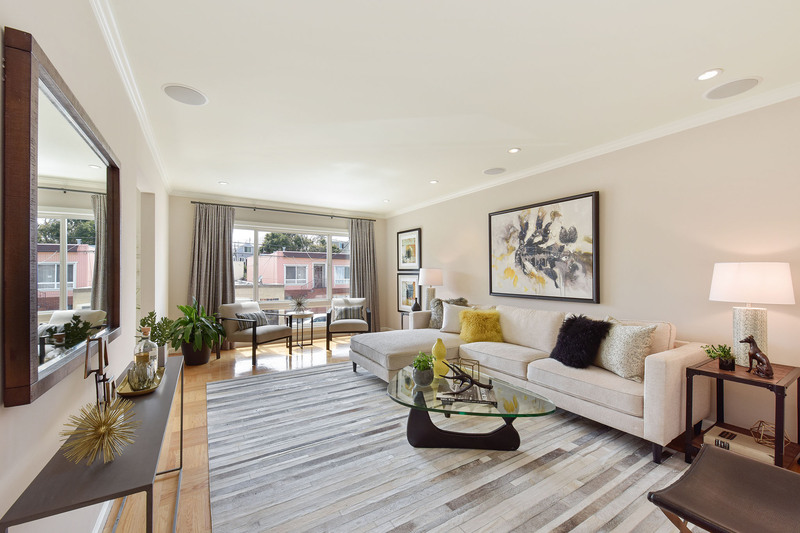 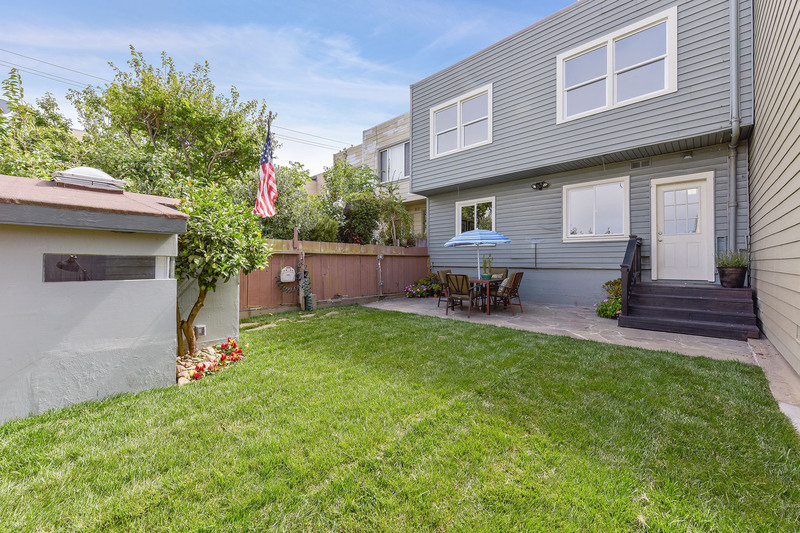 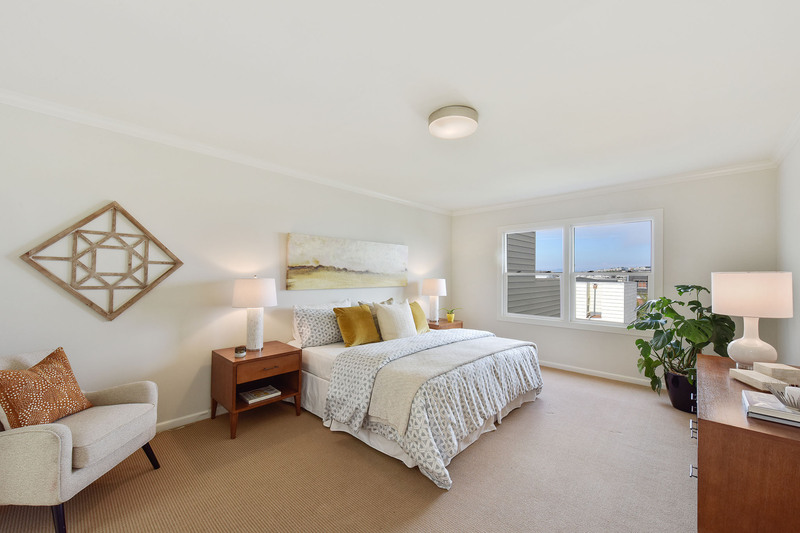 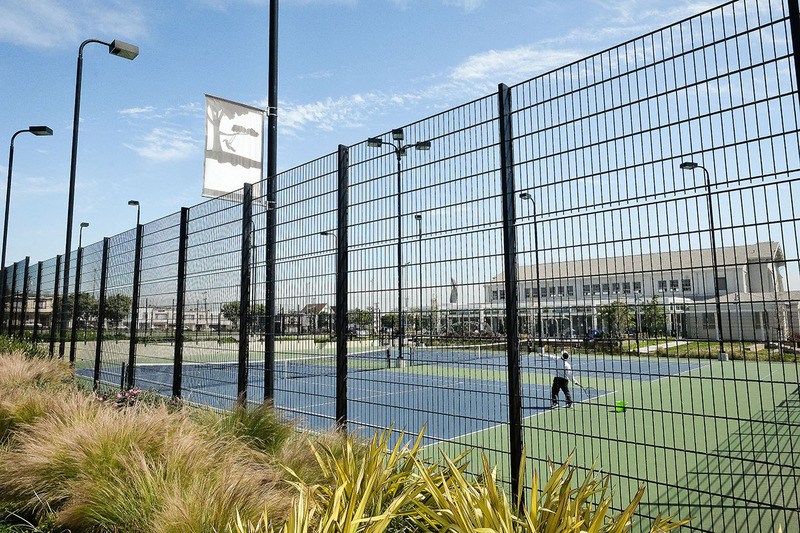 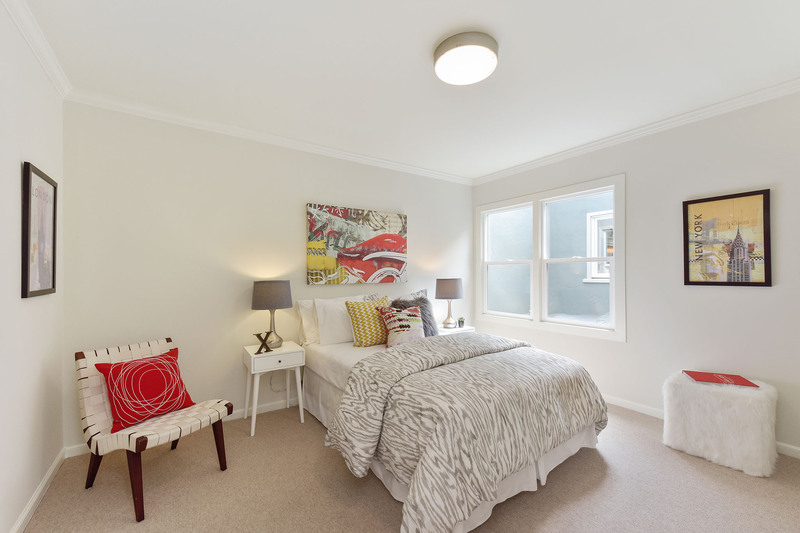 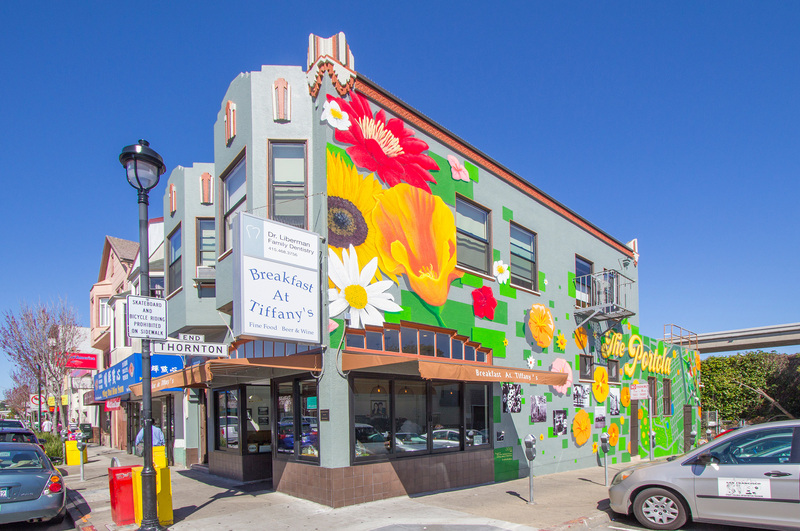 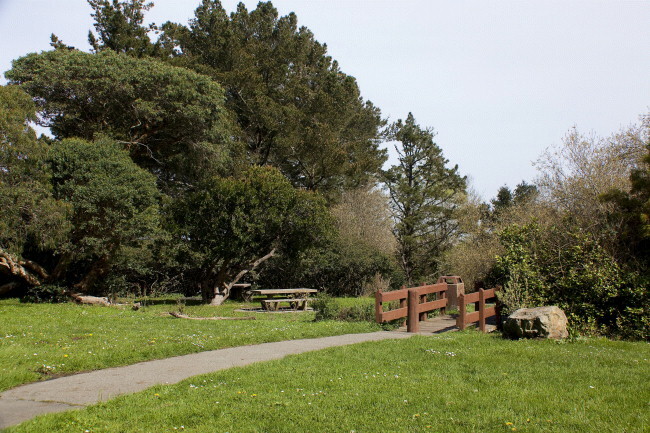 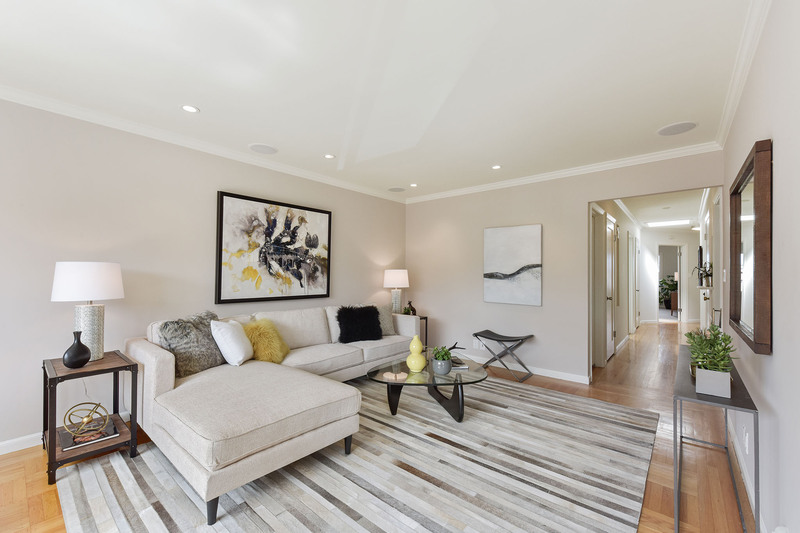 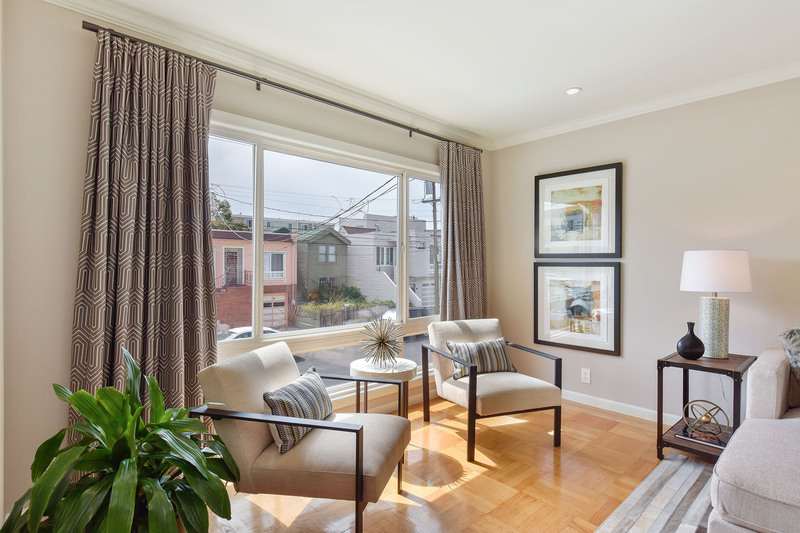 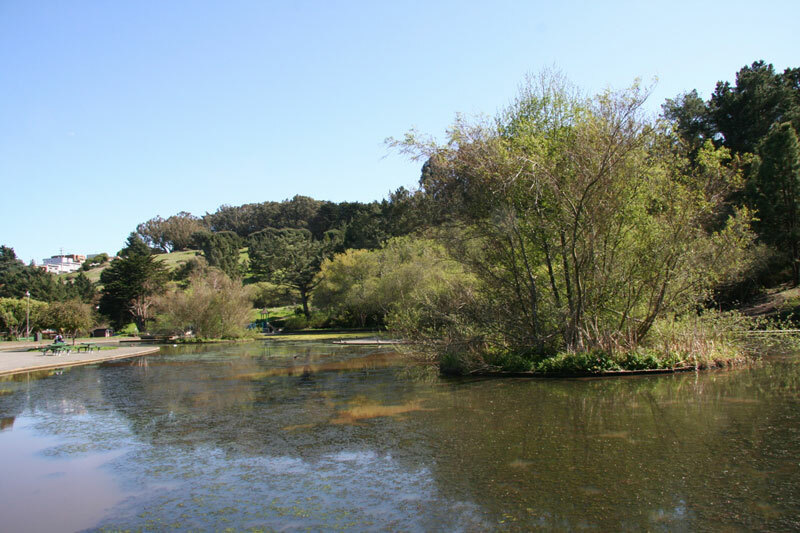 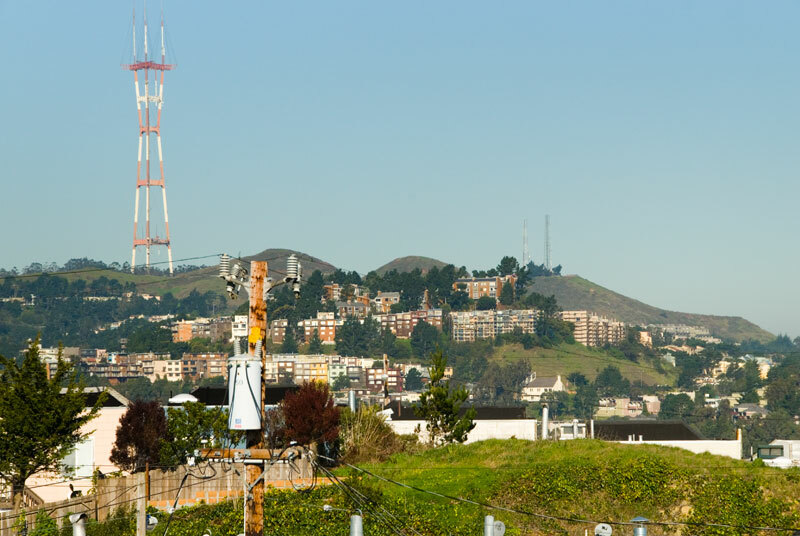 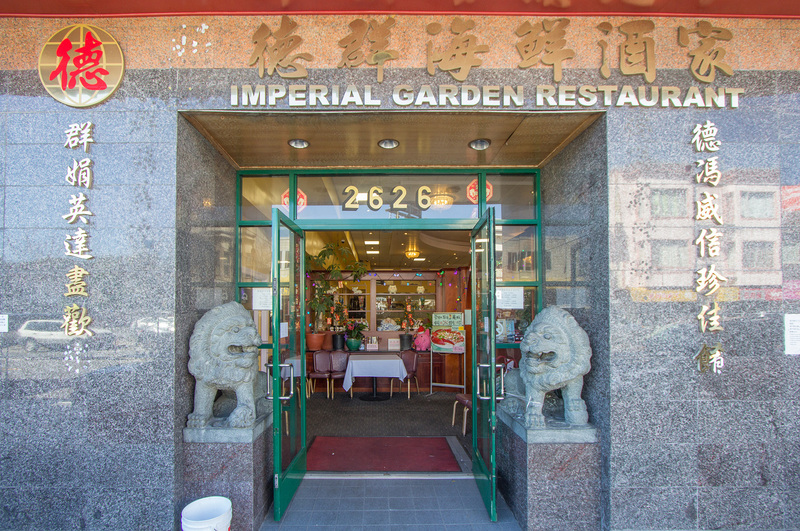 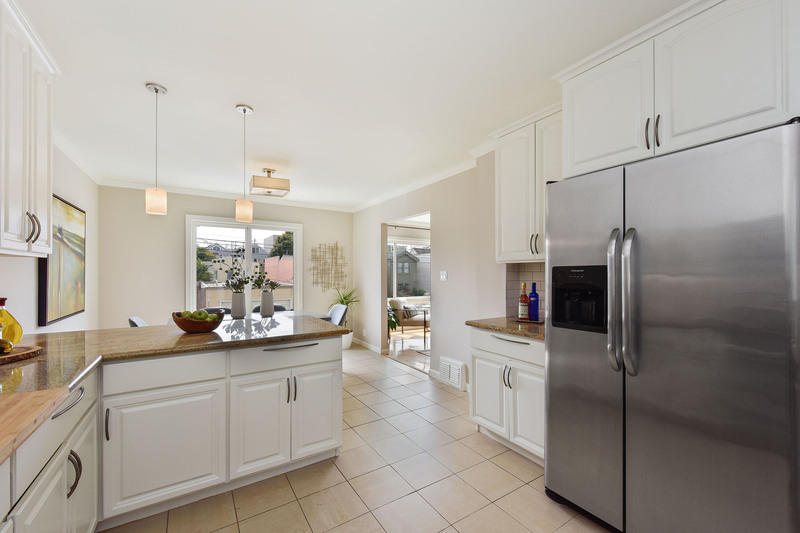 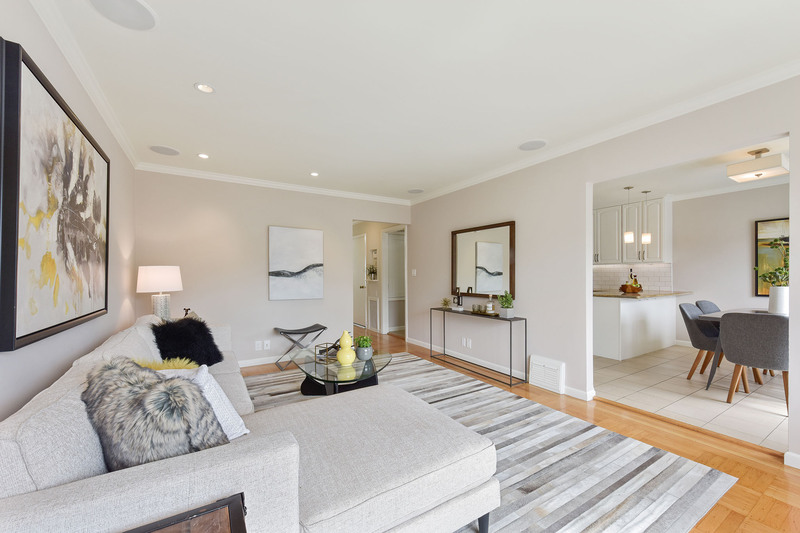 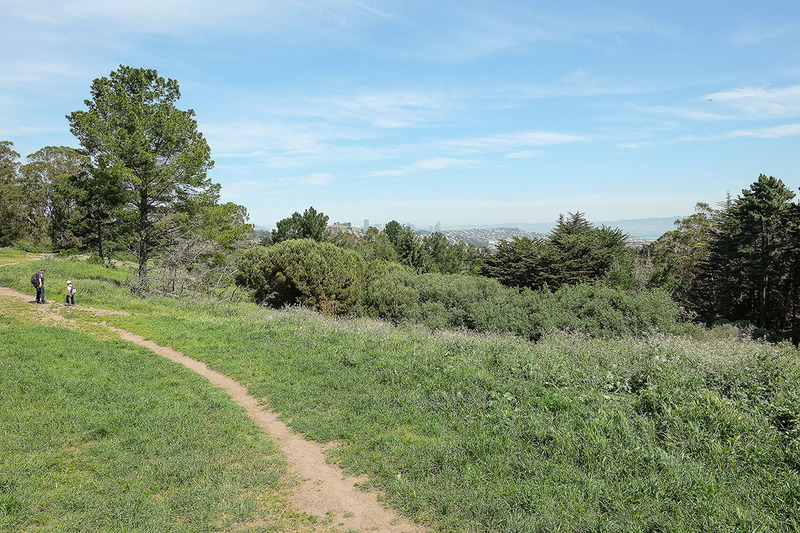 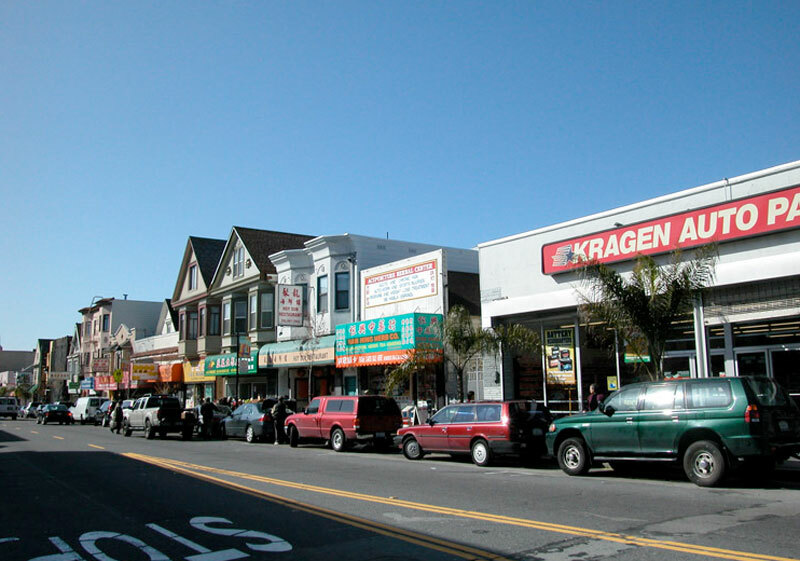 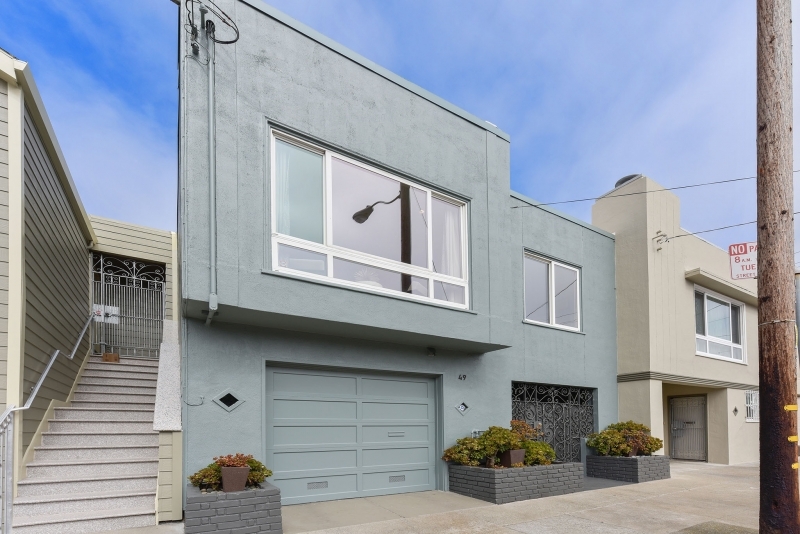 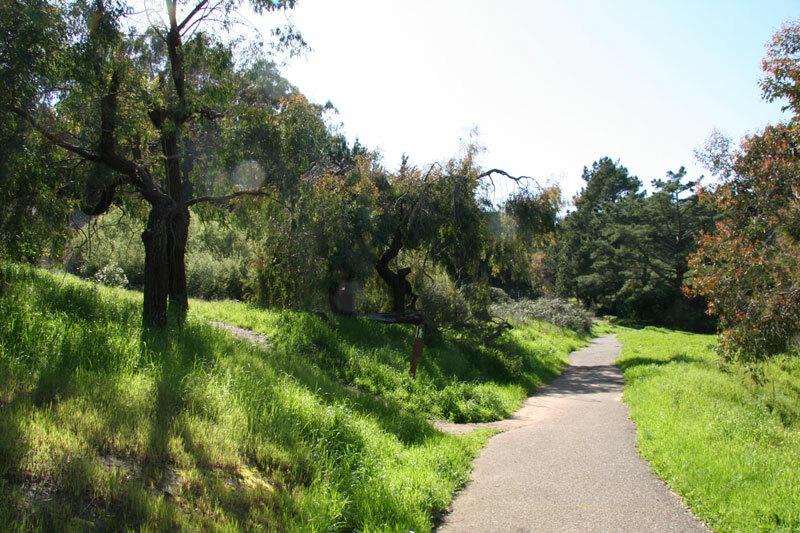 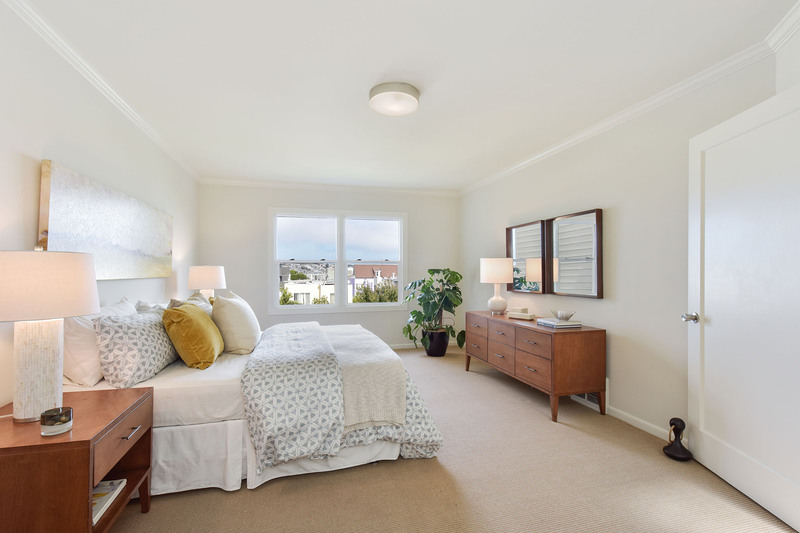 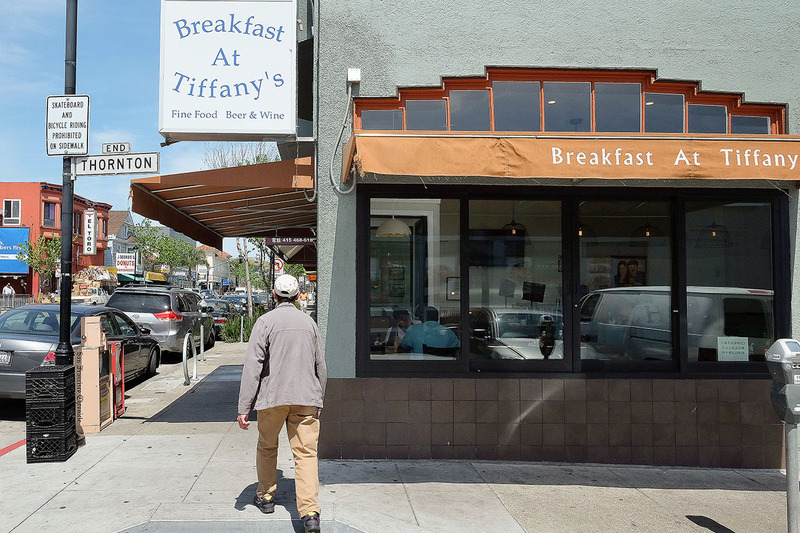 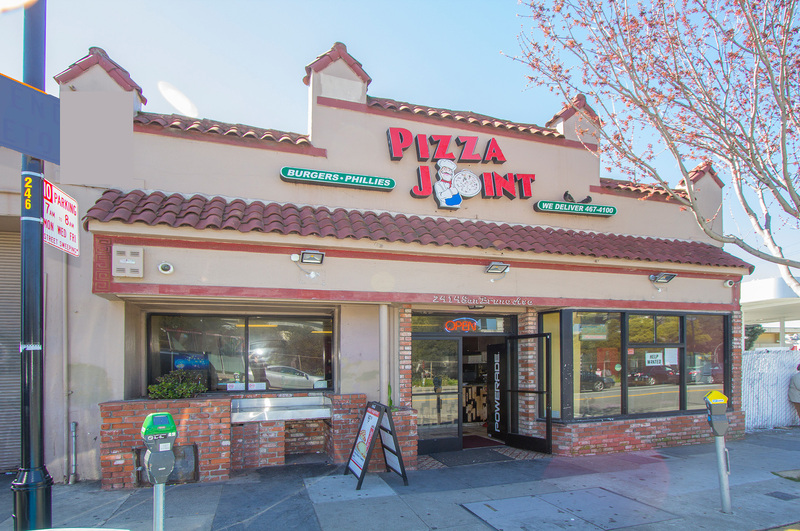 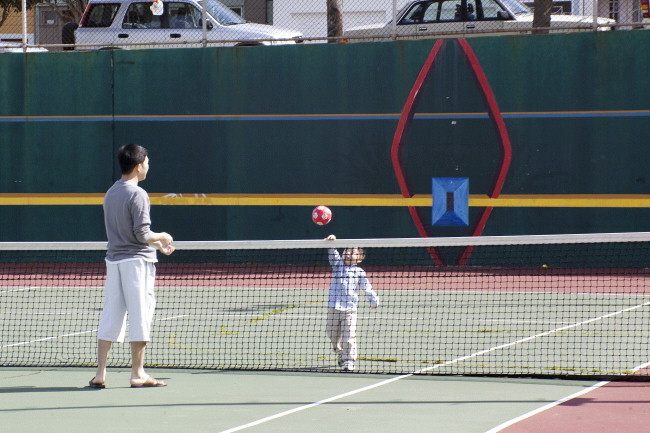 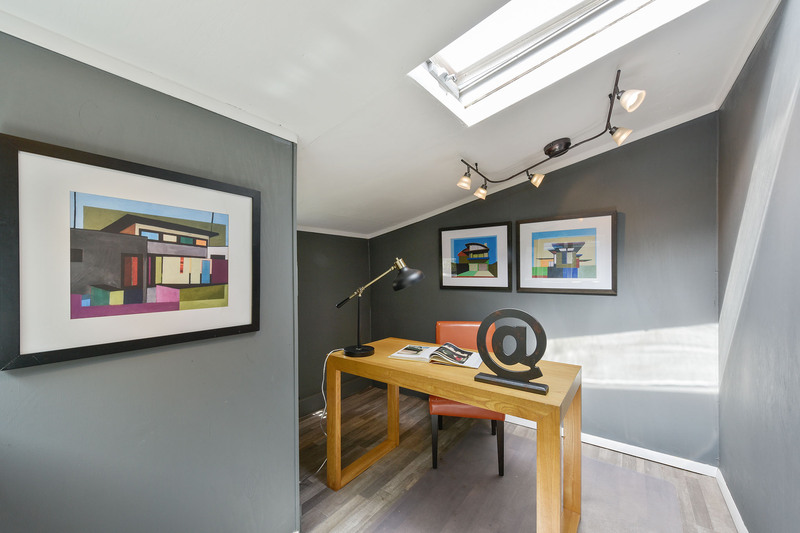 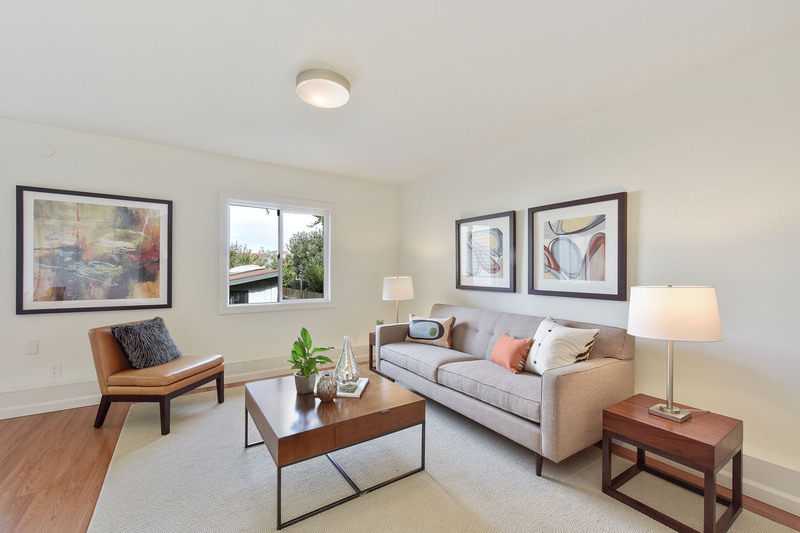 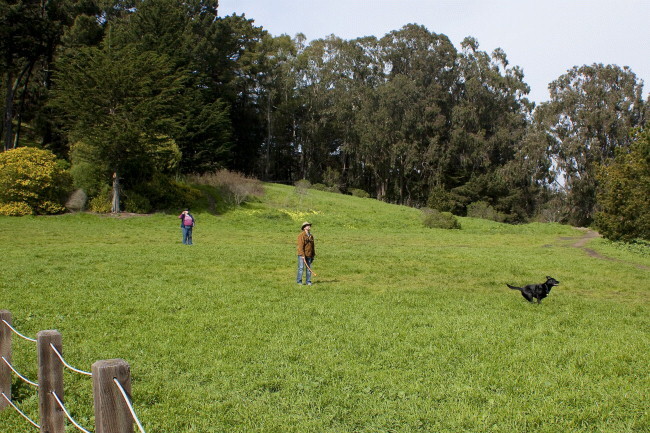 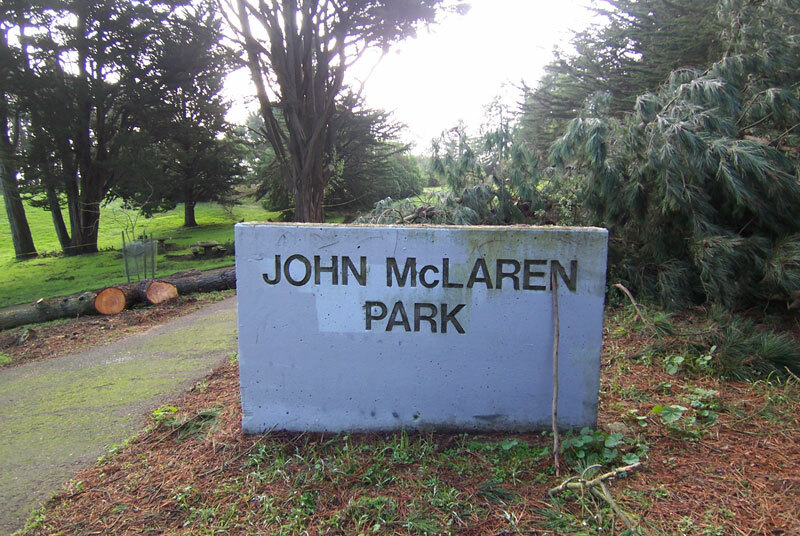 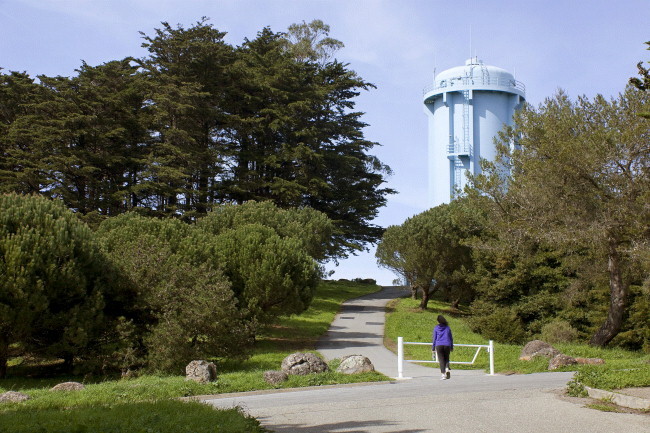 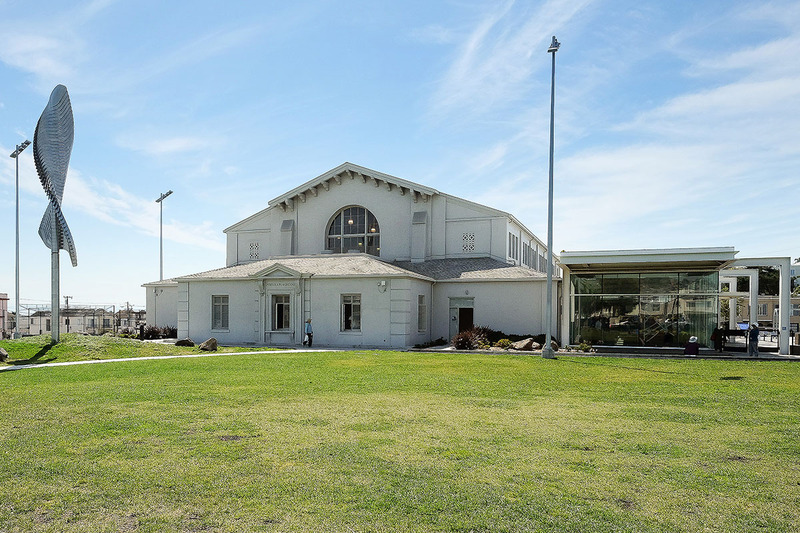 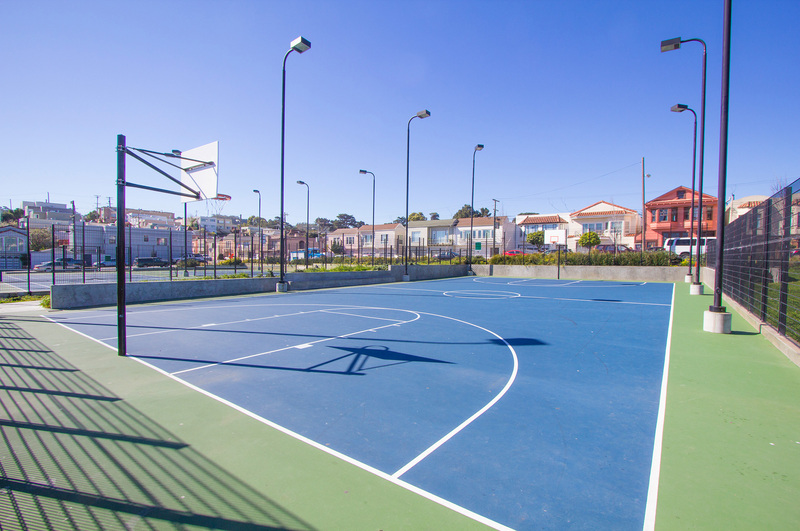 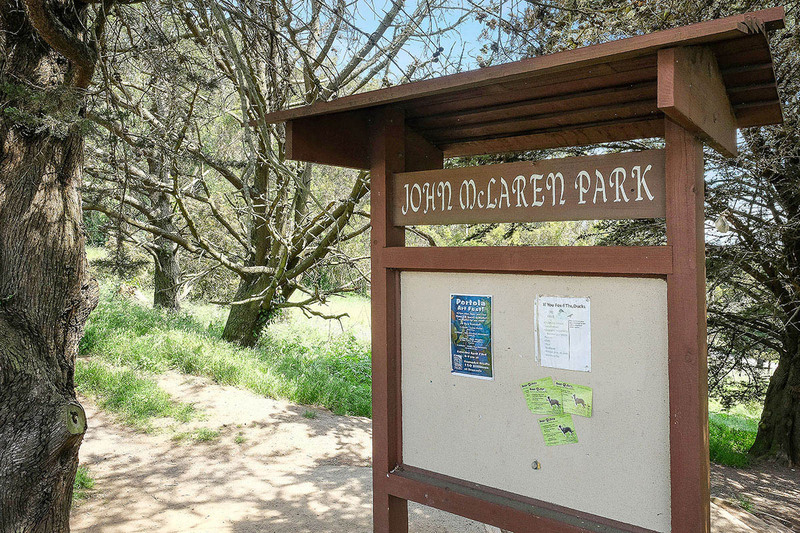 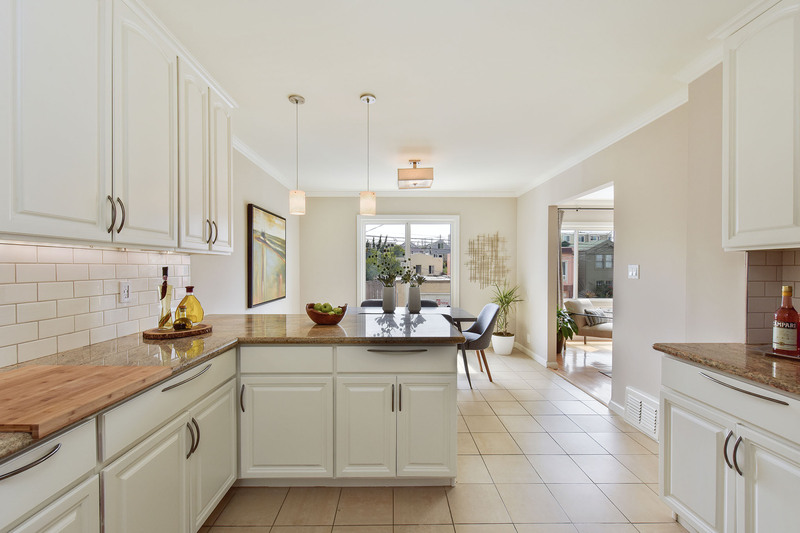 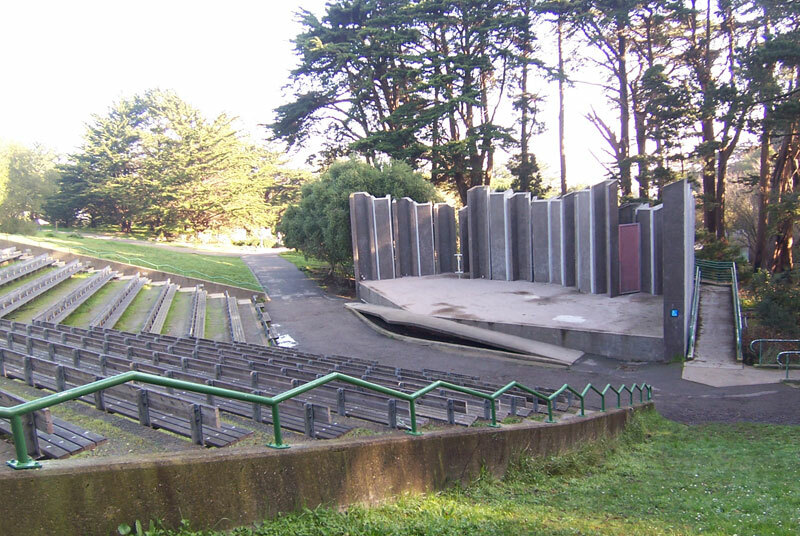 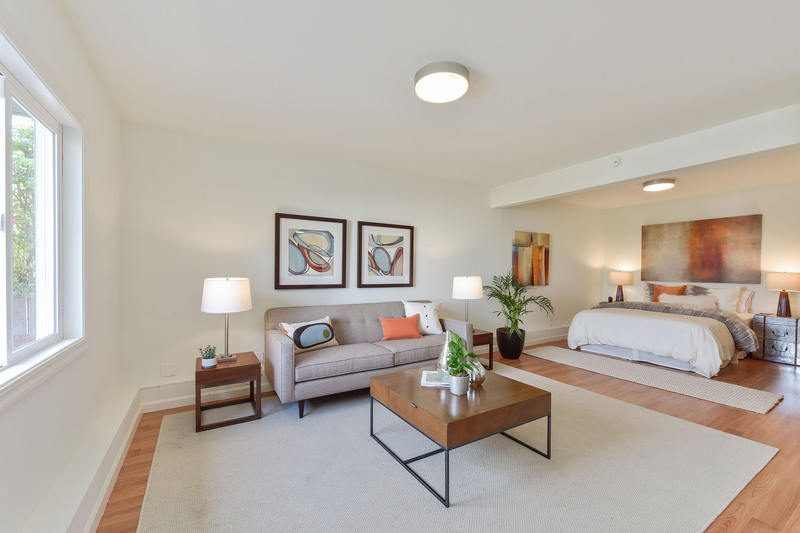 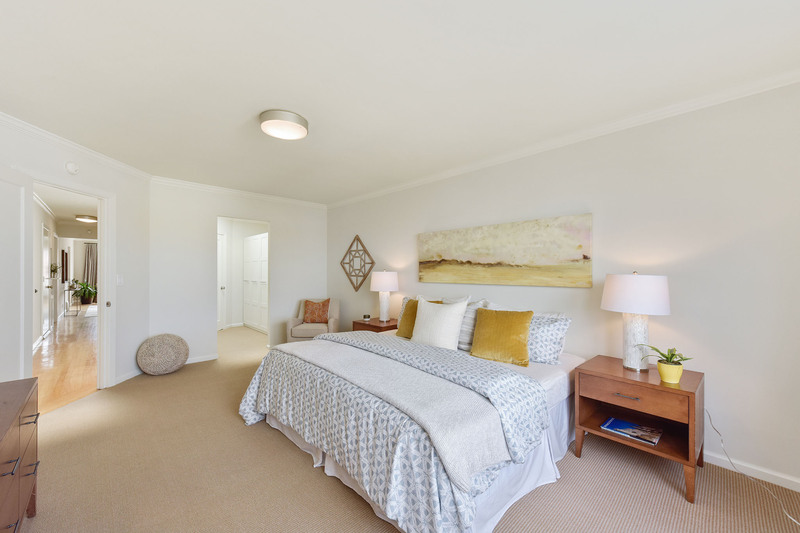 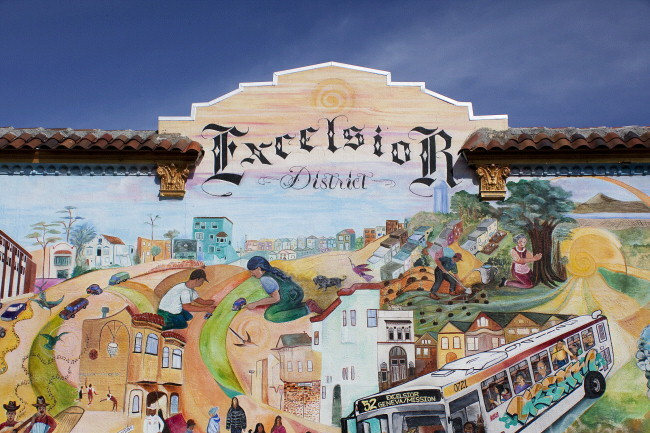 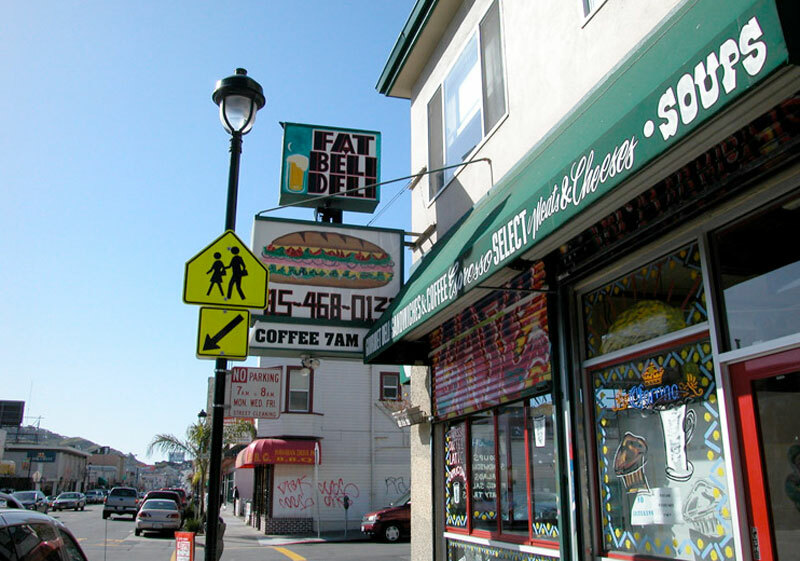 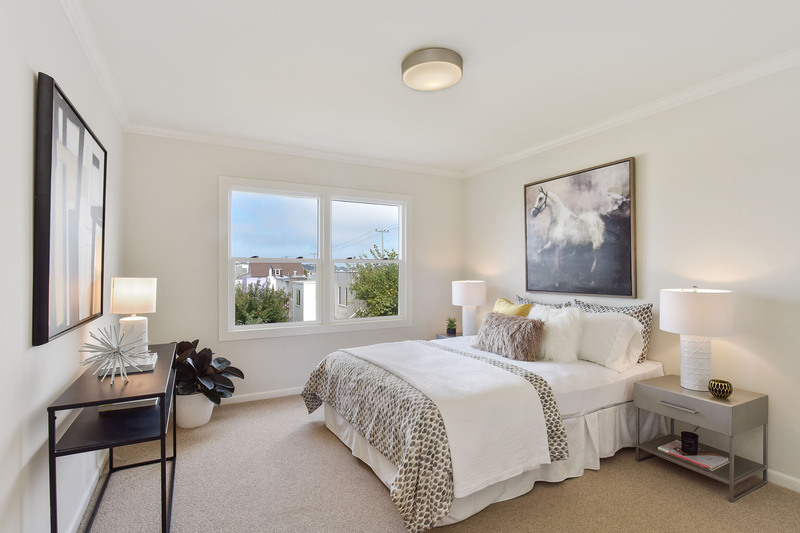 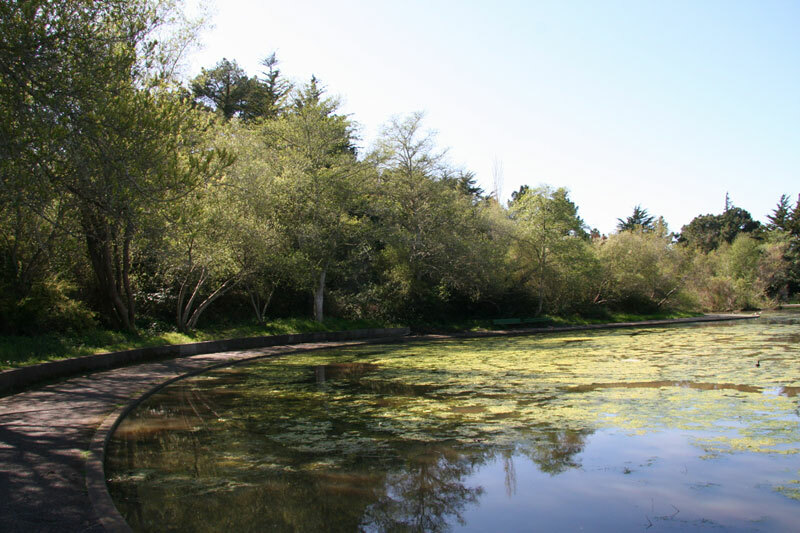 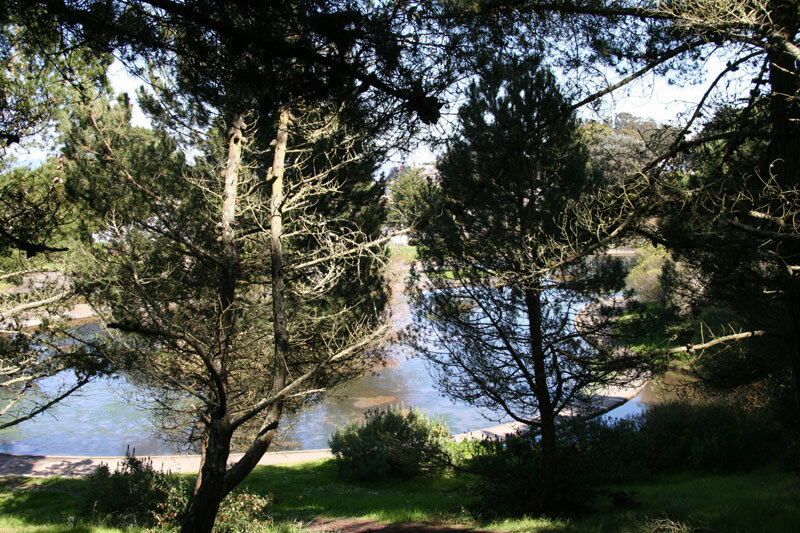 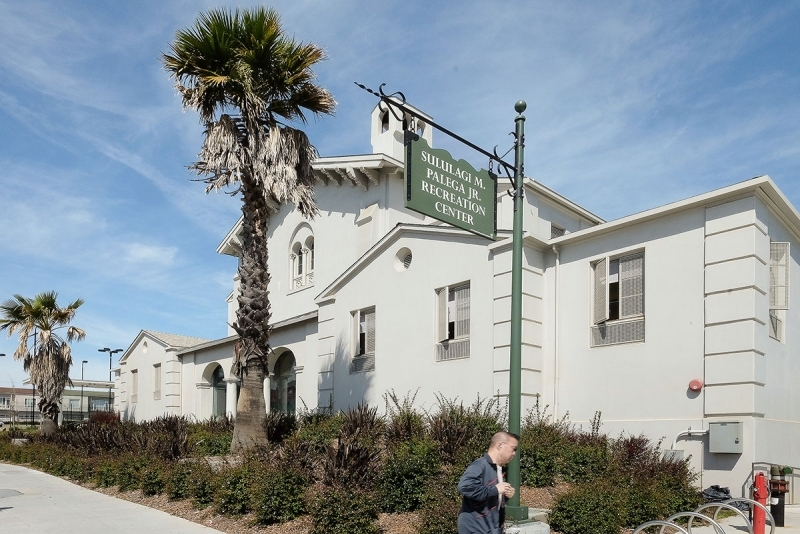 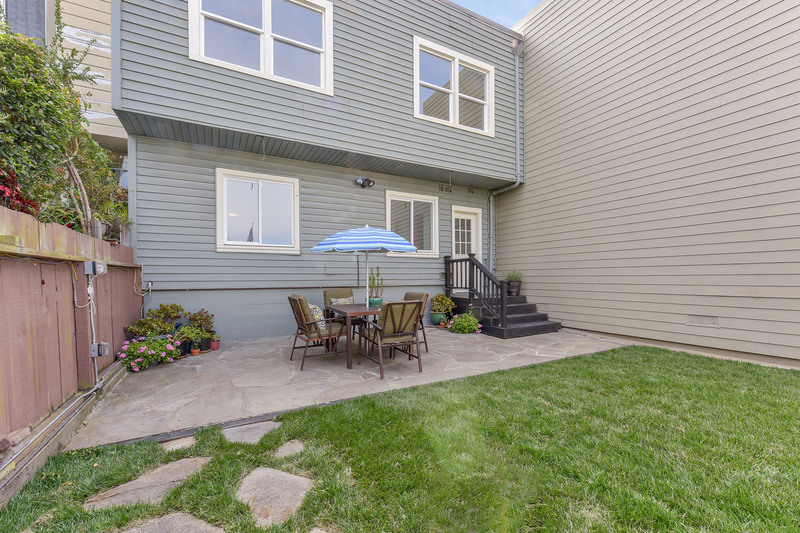 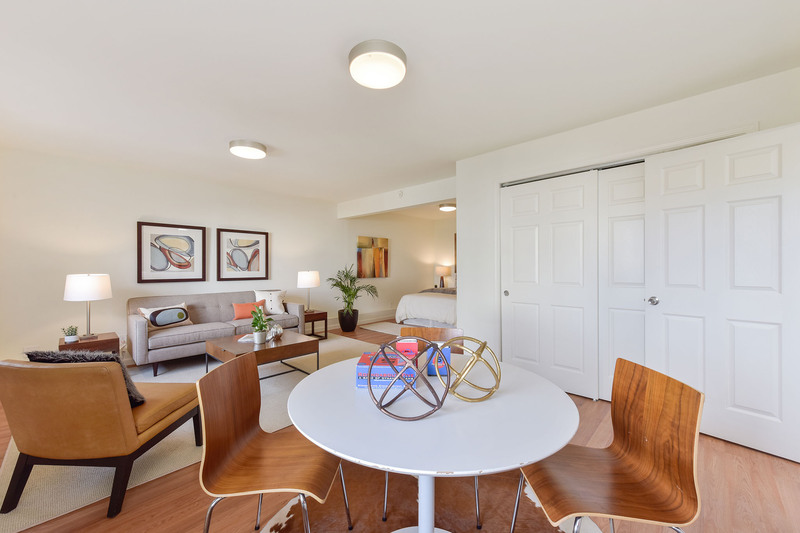 Residents can be found taking a stroll through McLaren Park or shopping along San Bruno Avenue - home to a variety of eateries, markets, bakeries, many schools, churches, a business strip and the groundbreaking Family Connections community resource center. 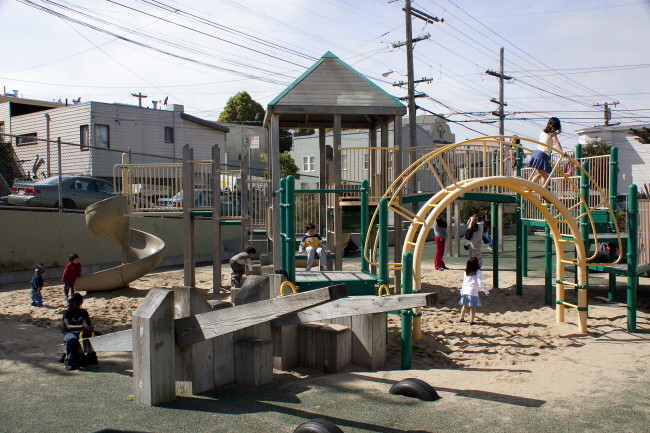 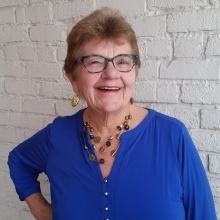 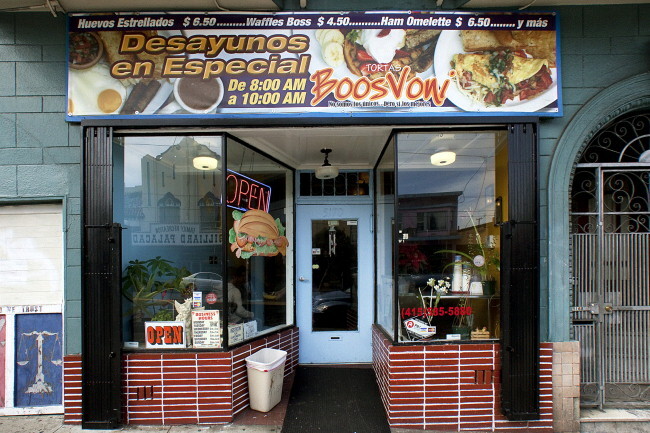 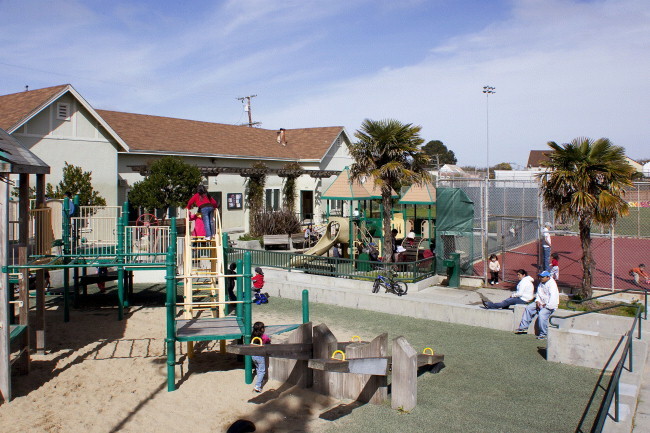 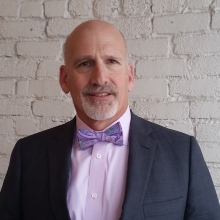 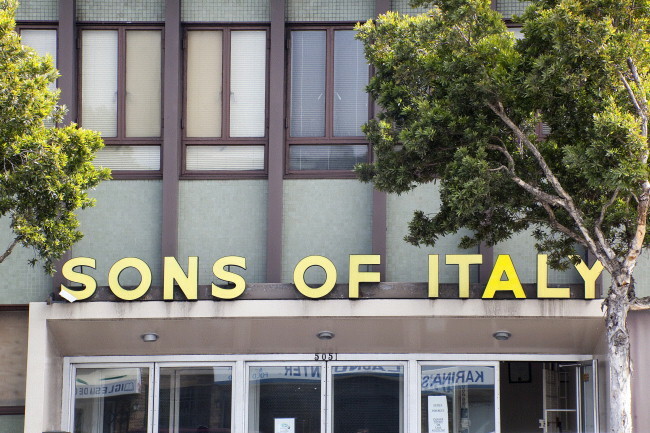 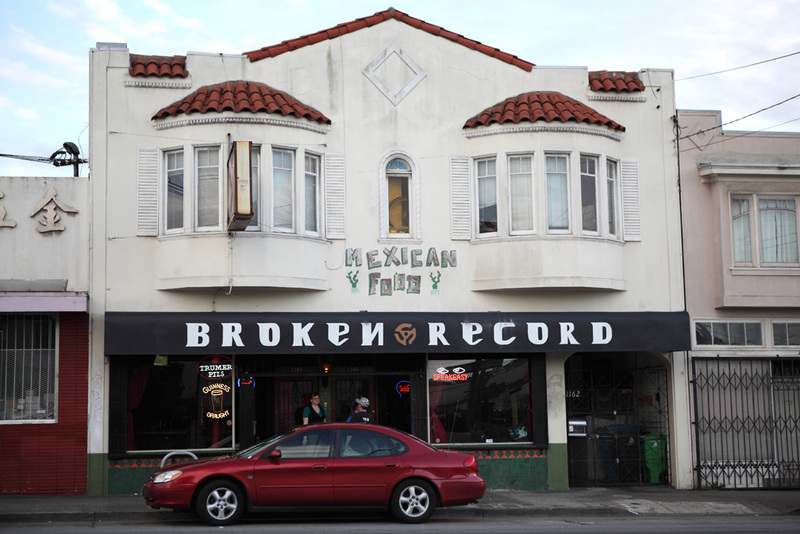 Family Connections was established in Portola in 1993 and exists to develop healthy families, thriving communities and opportunities to share cultures, values, knowledge and resources. 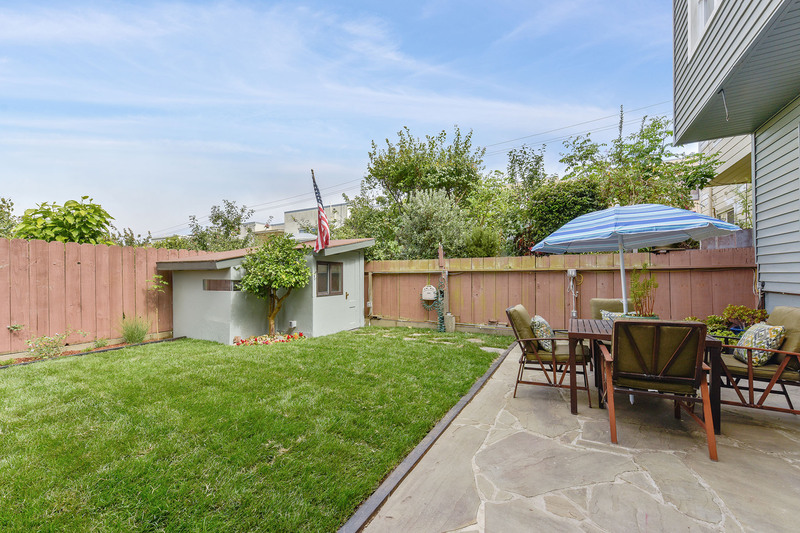 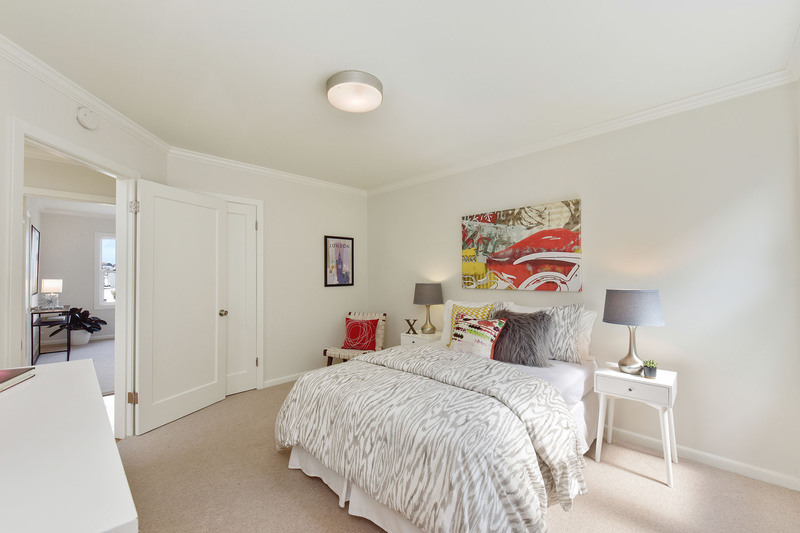 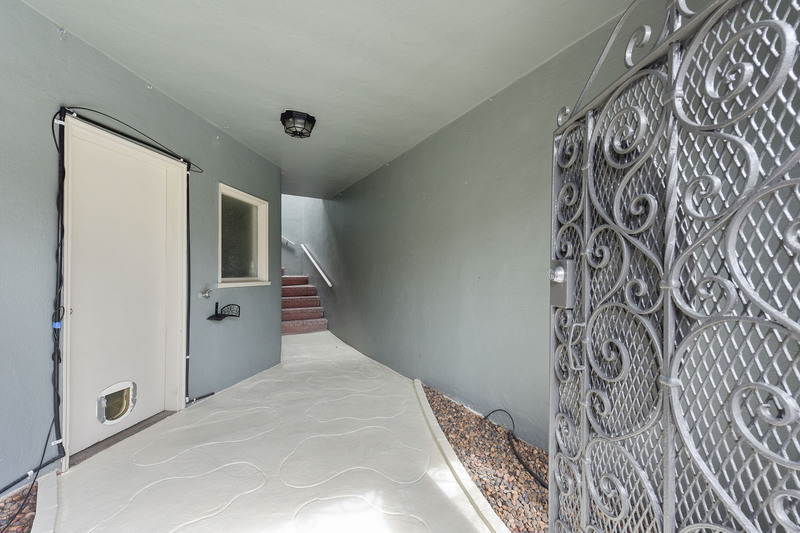 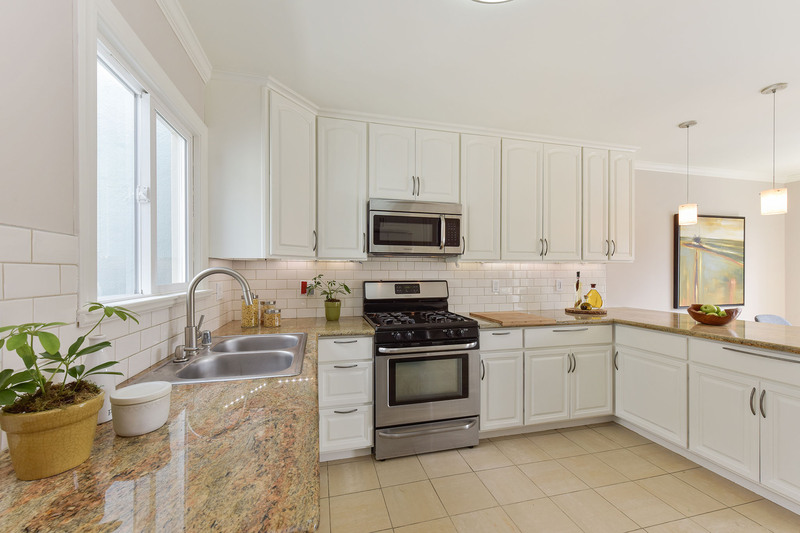 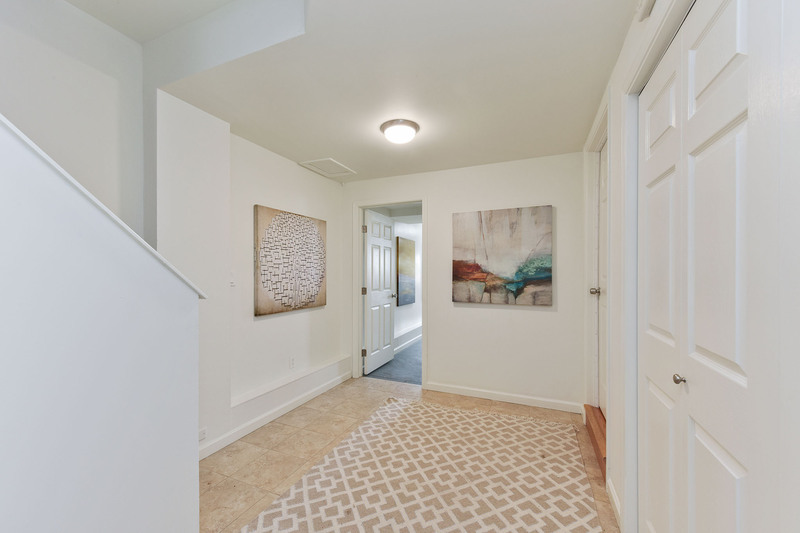 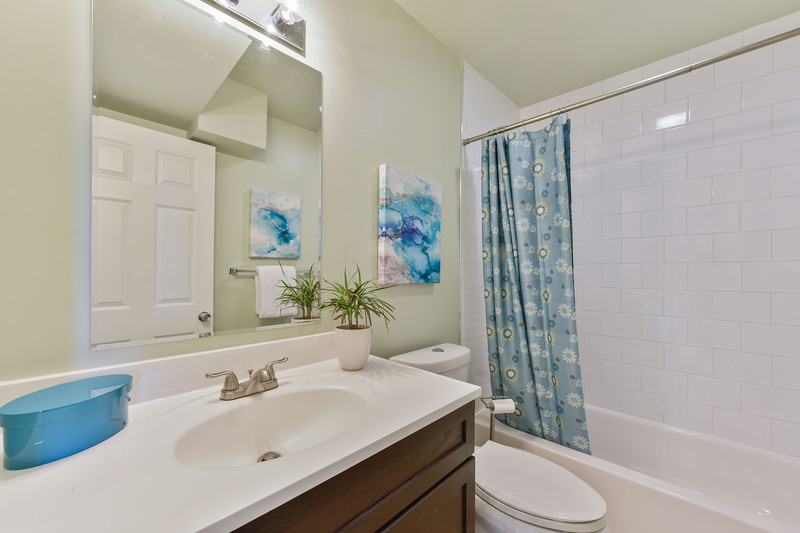 Saturday, 7/28, 2-4 1st Open!